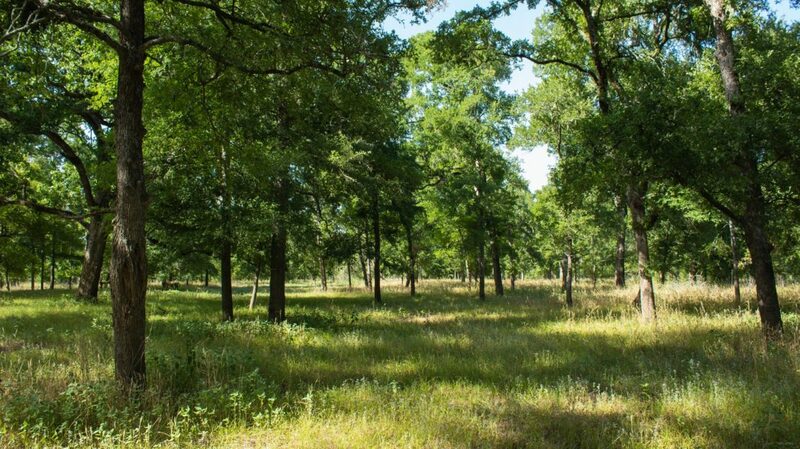 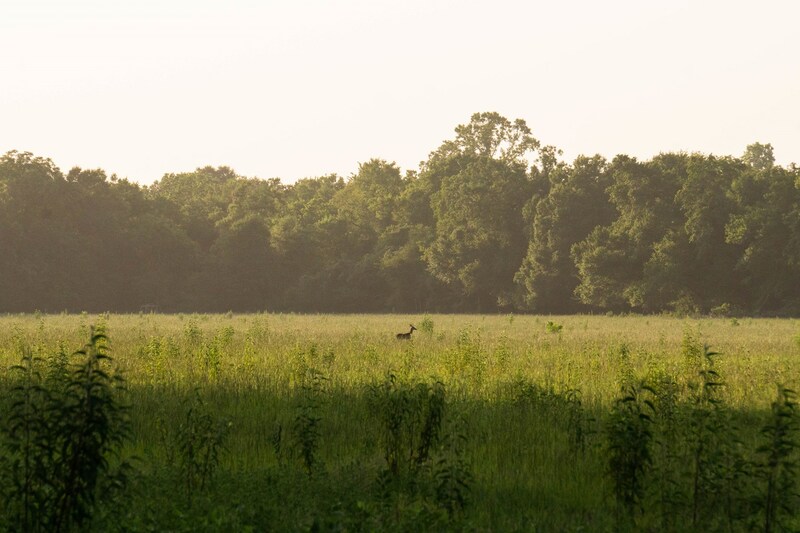 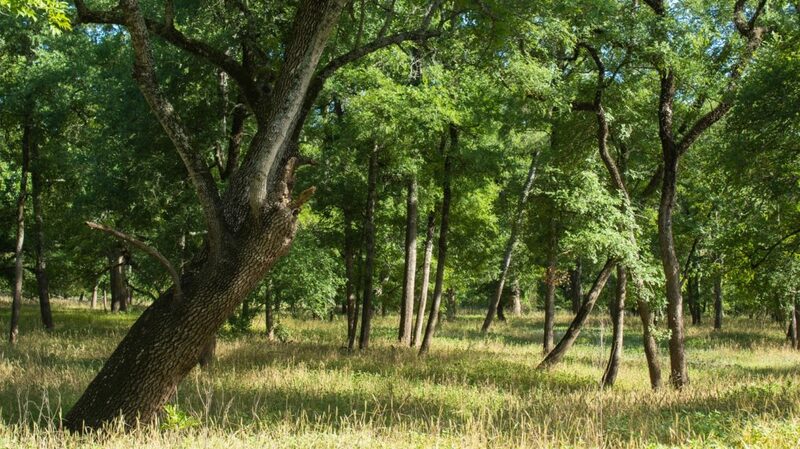 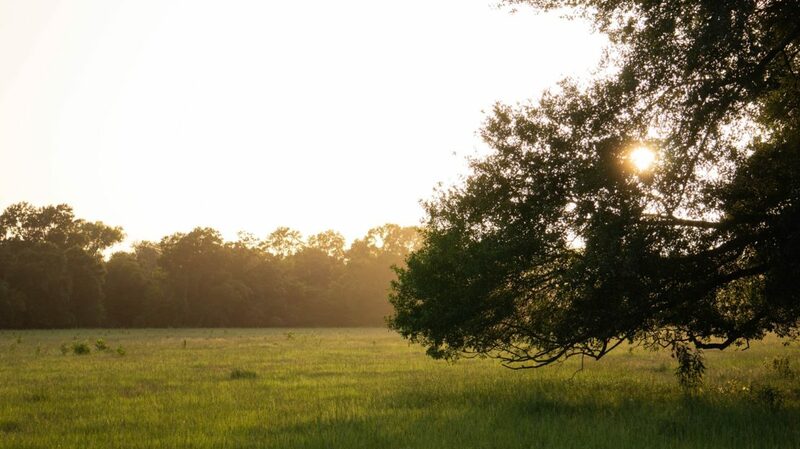 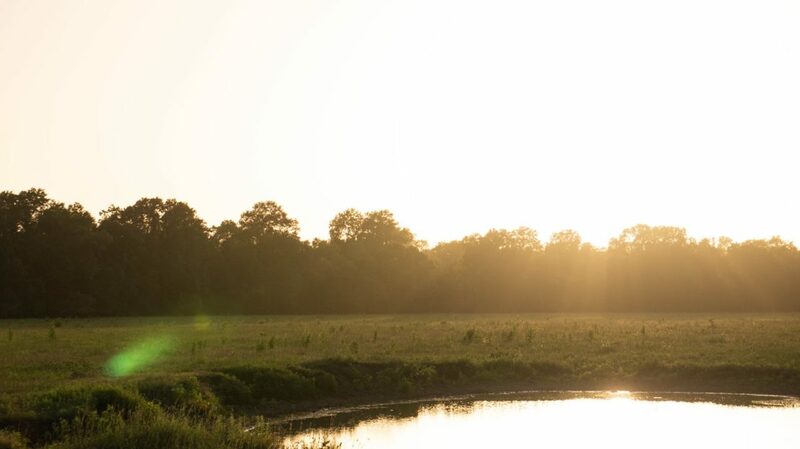 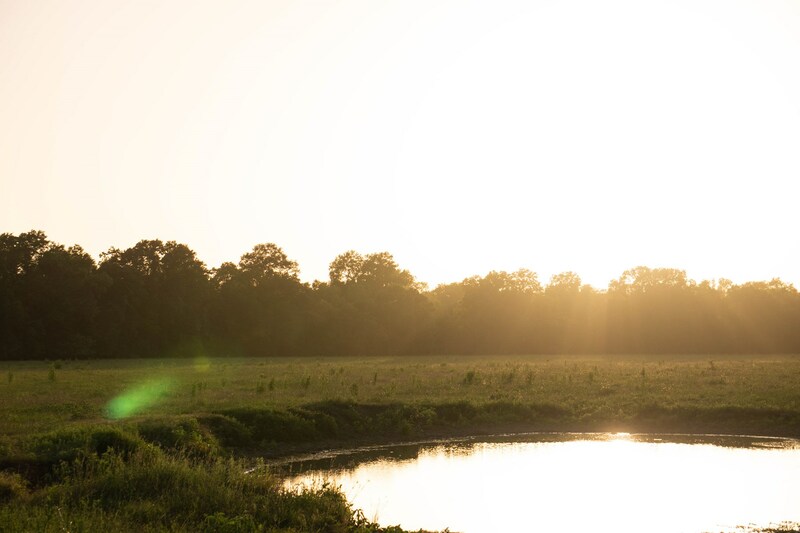 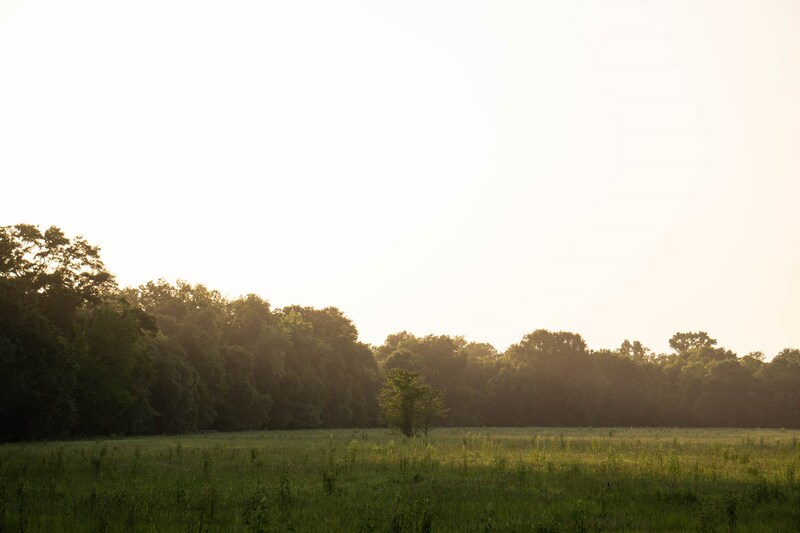 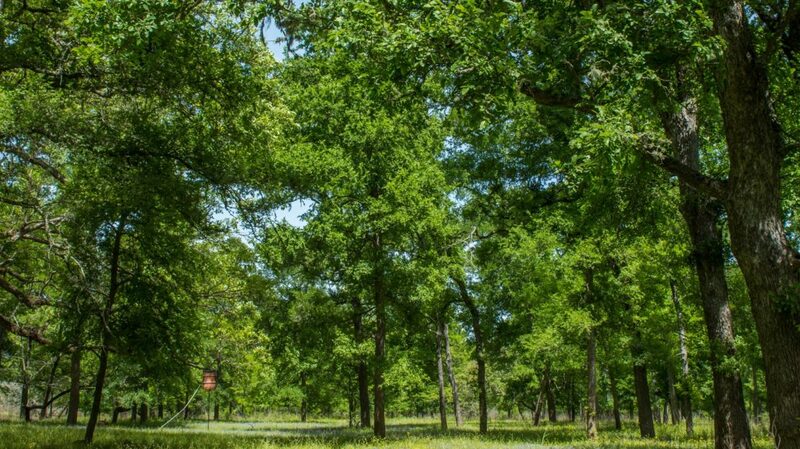 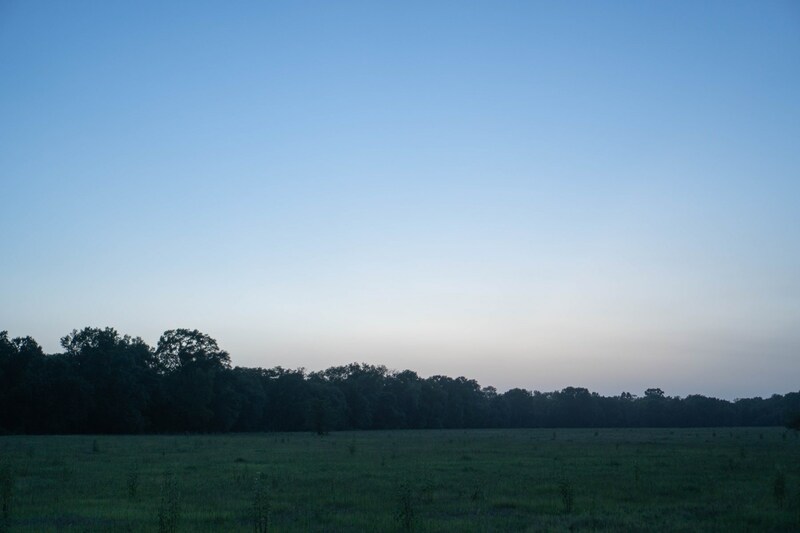 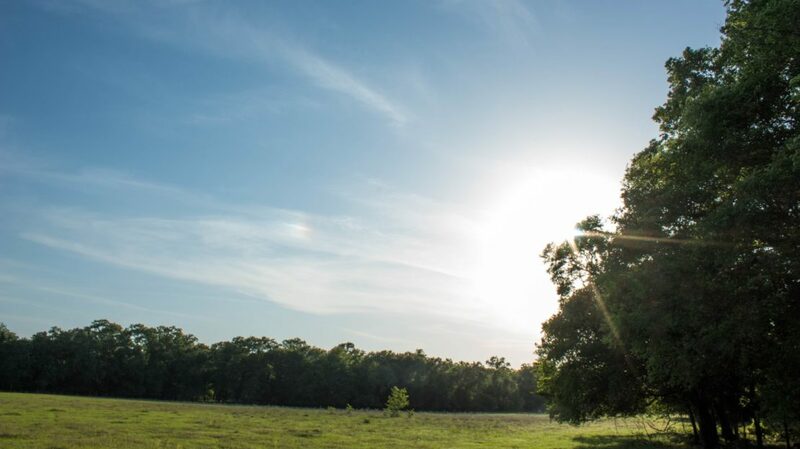 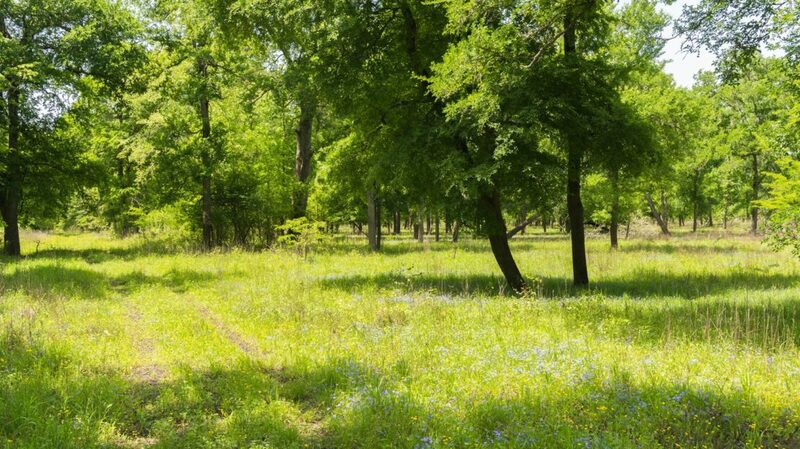 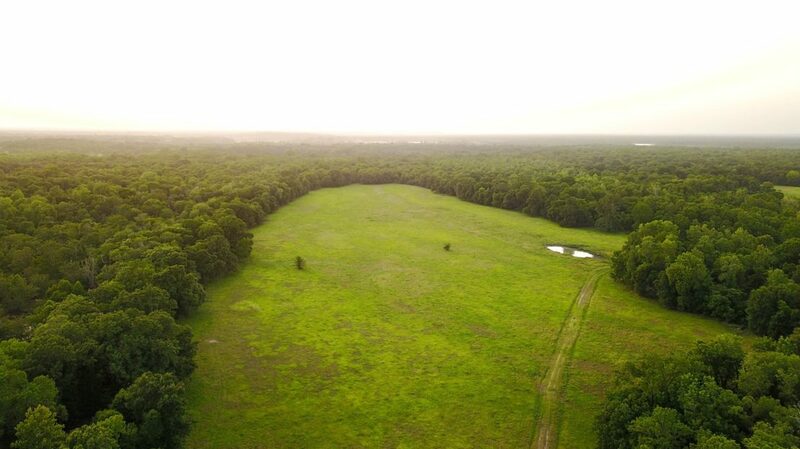 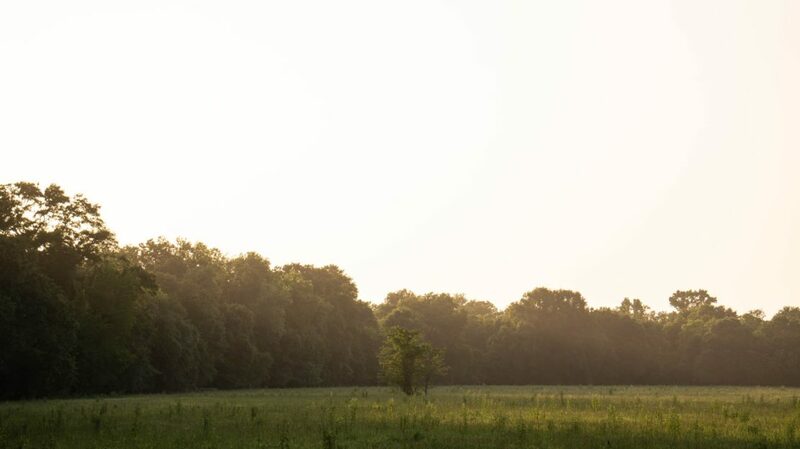 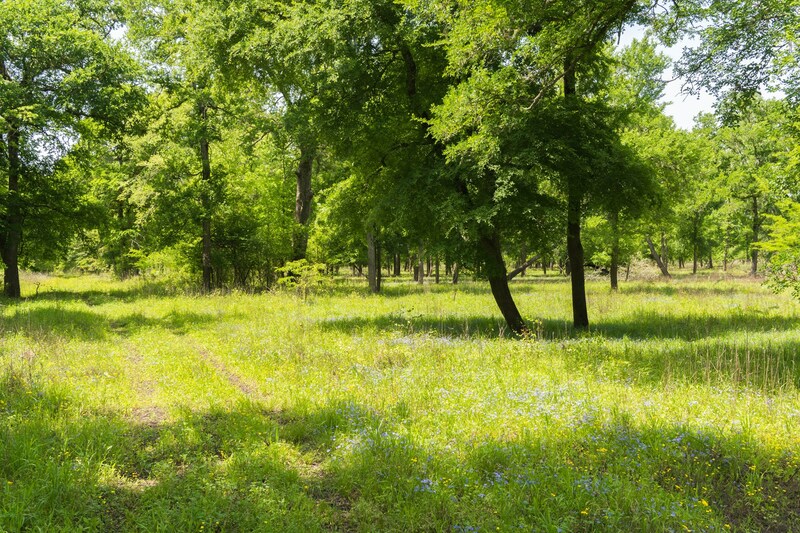 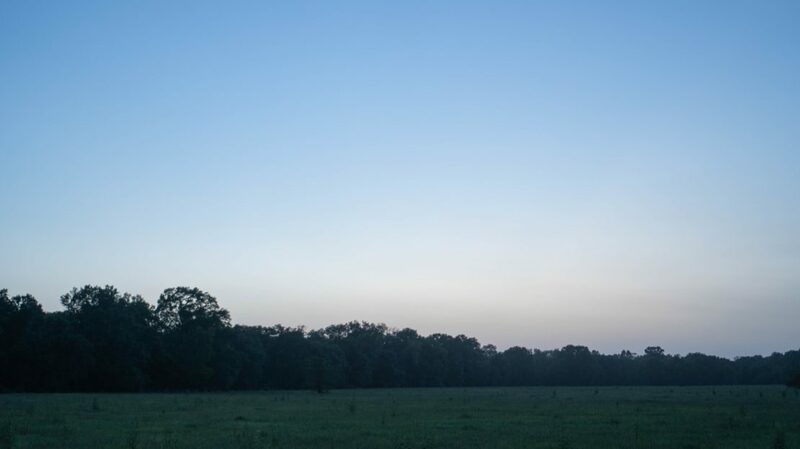 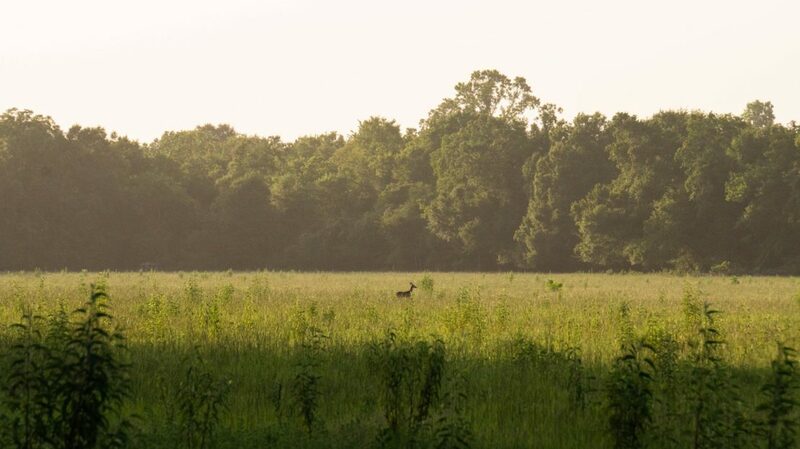 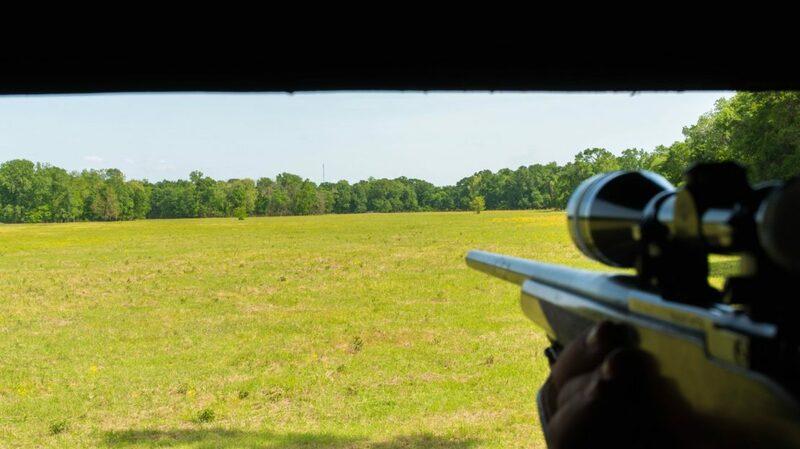 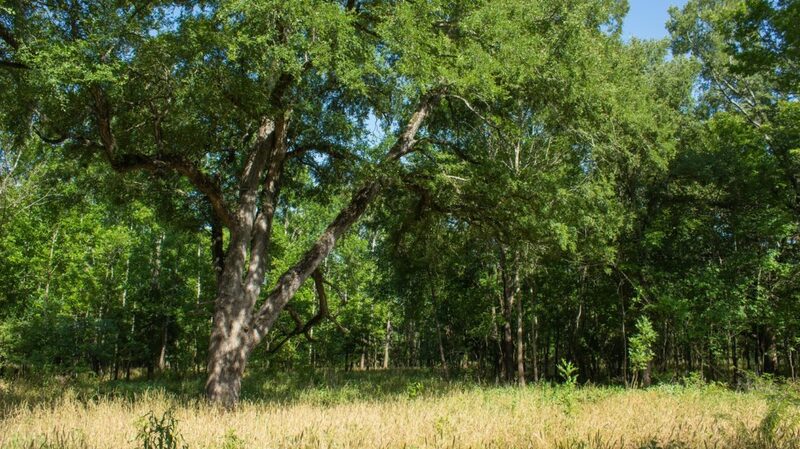 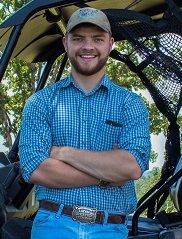 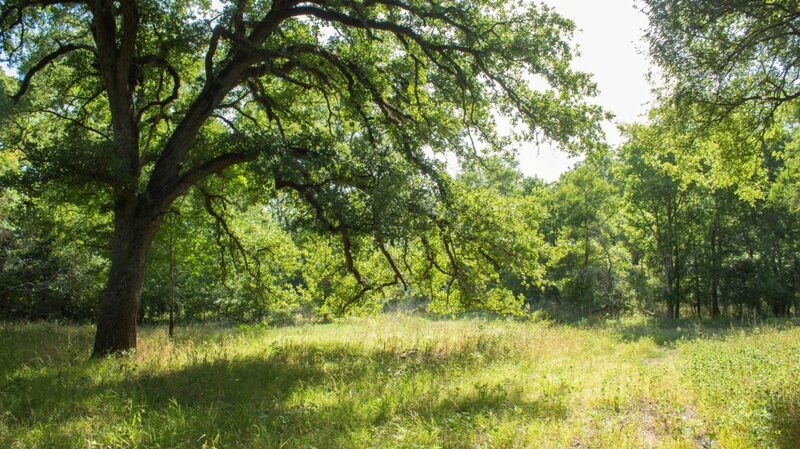 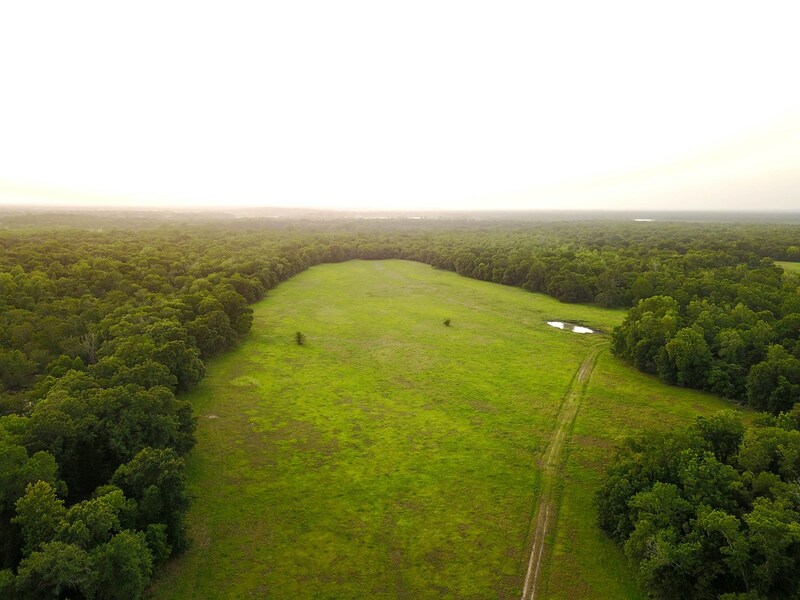 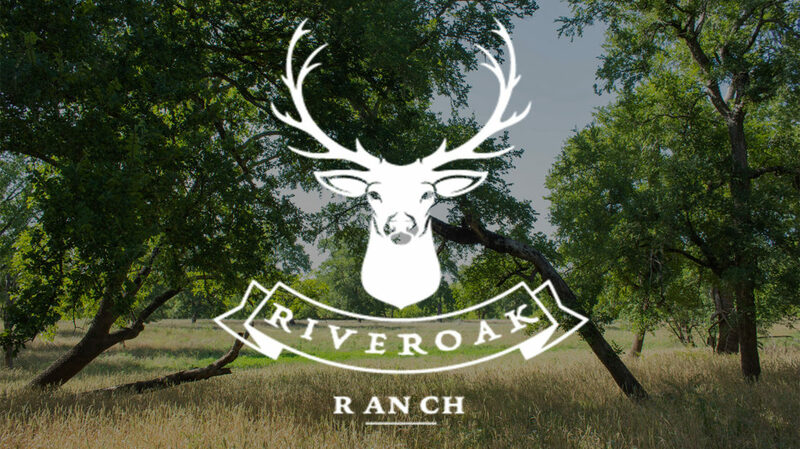 RiverOak Ranch is the standard for premiere hunting ranches in East Texas. 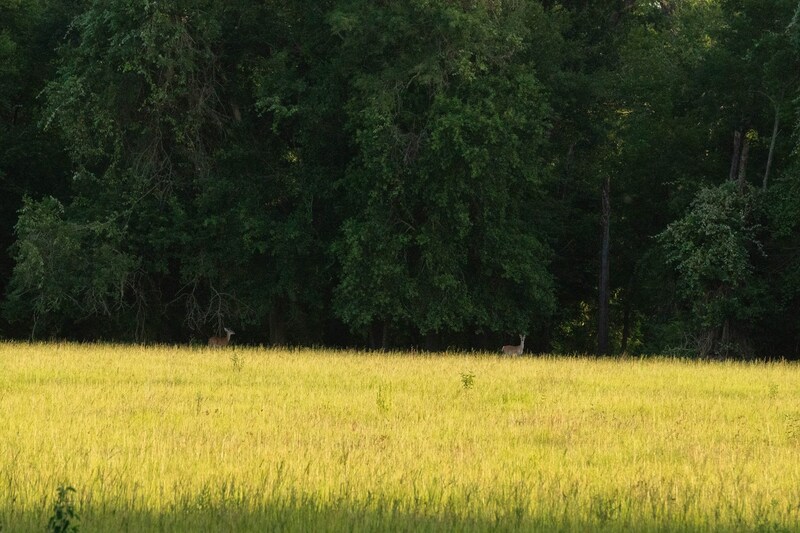 Whitetail deer travel in large herds and ducks flock to the winding sloughs in the hardwoods. 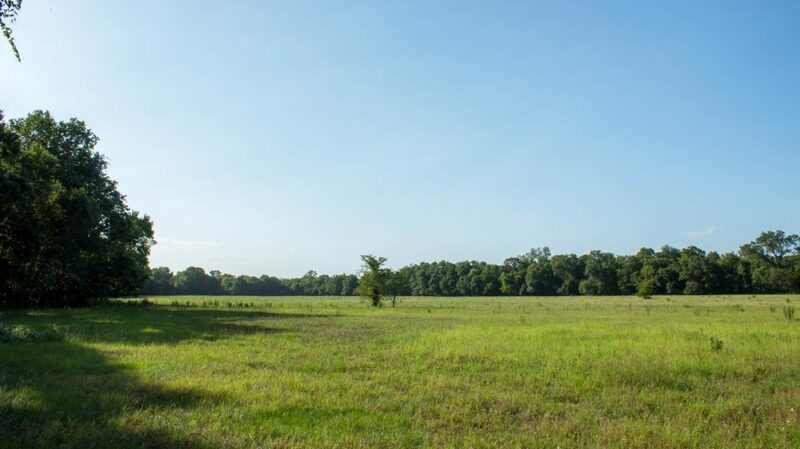 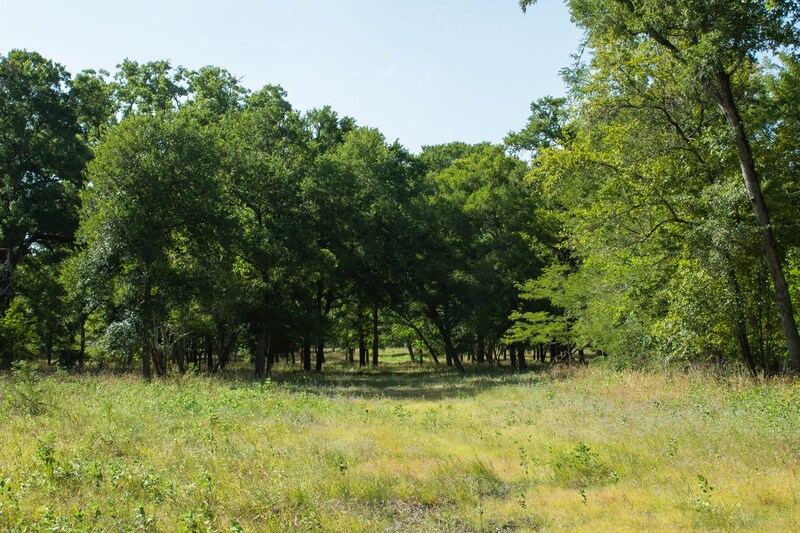 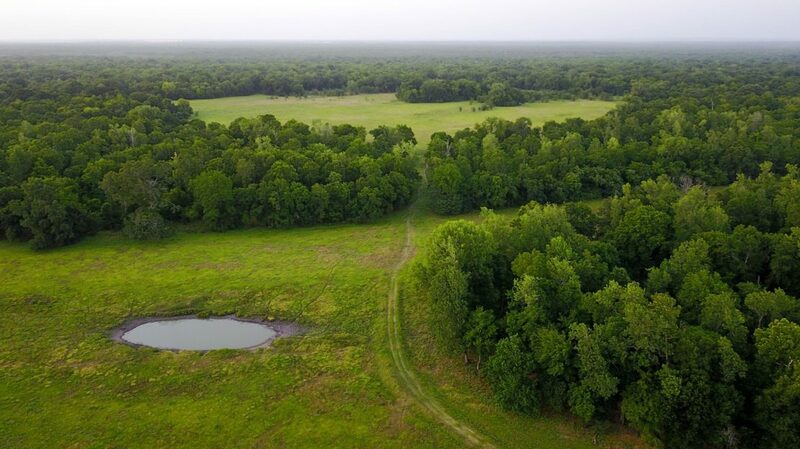 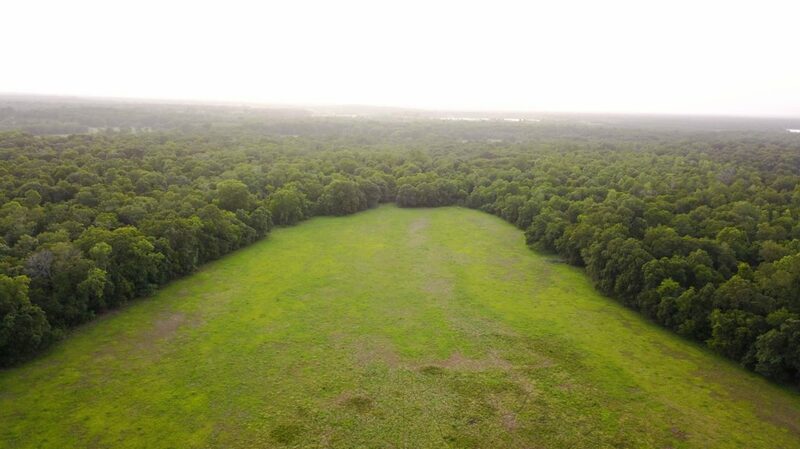 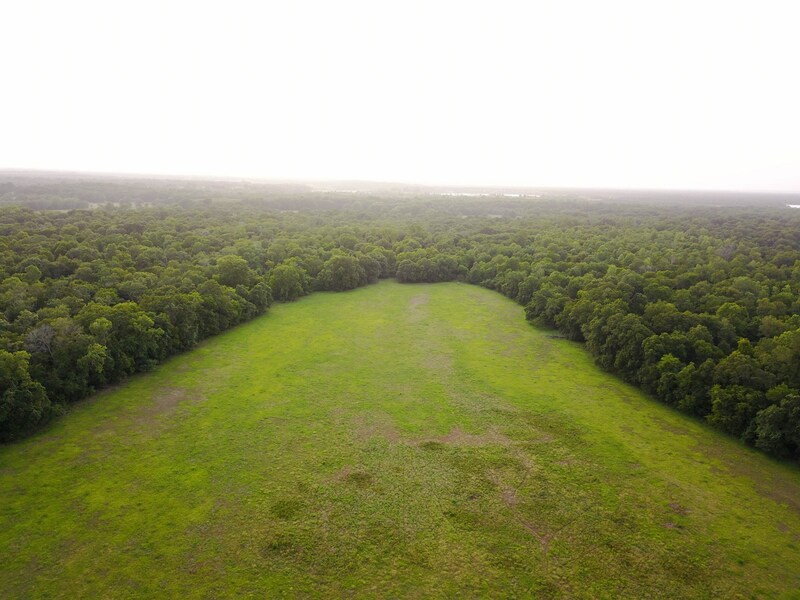 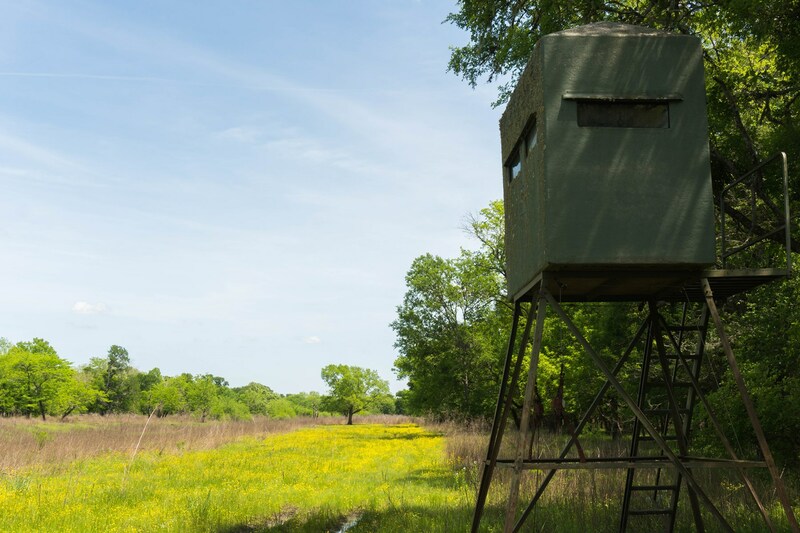 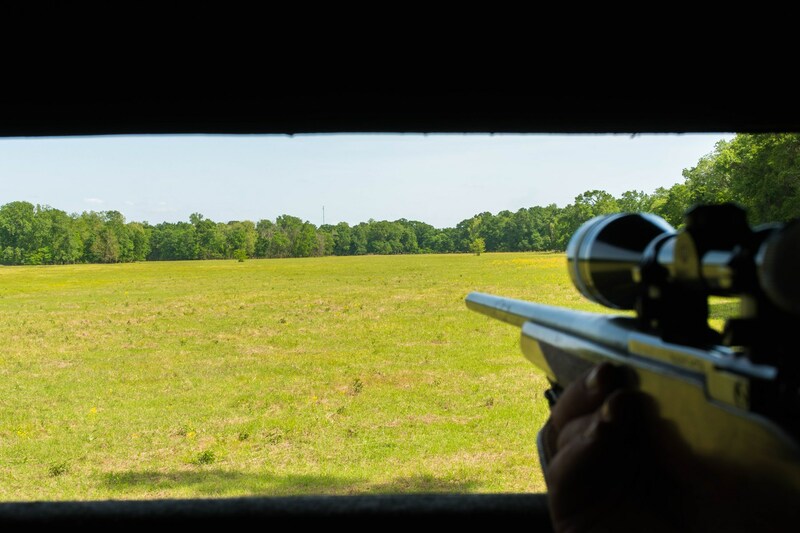 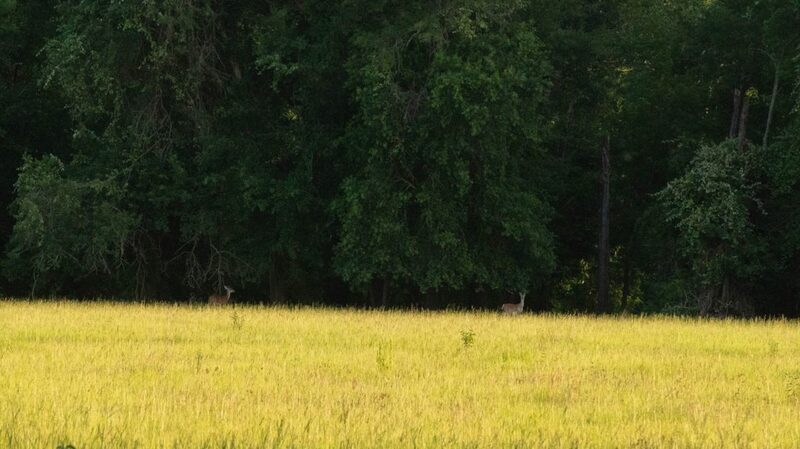 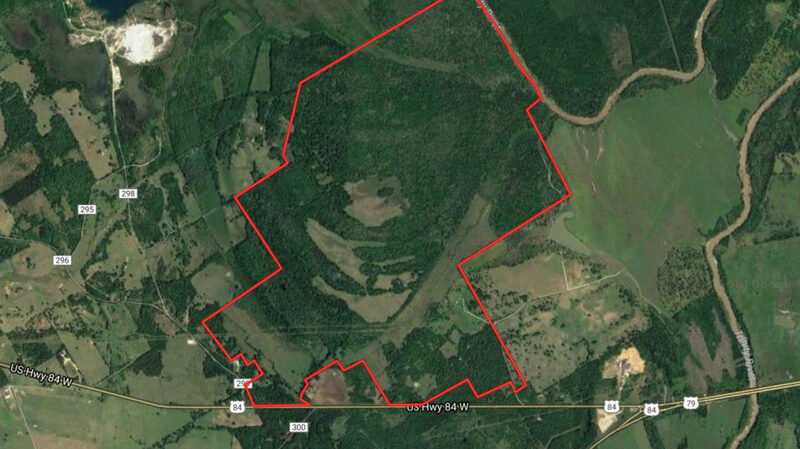 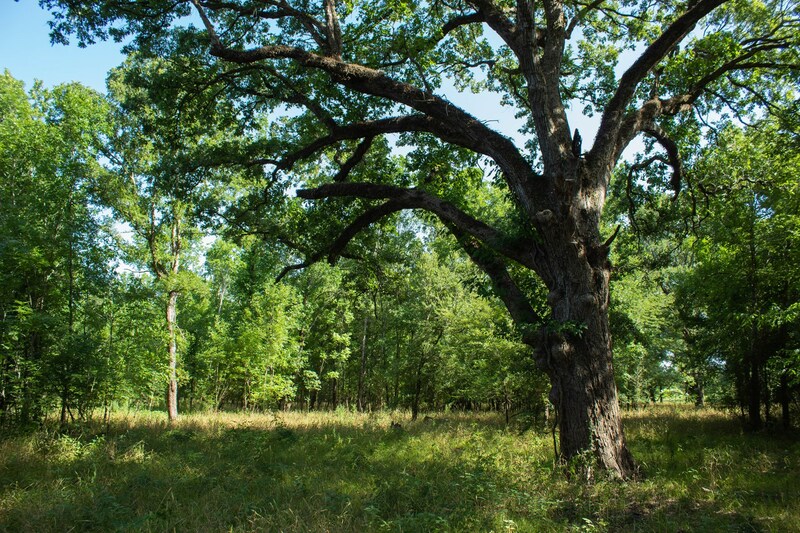 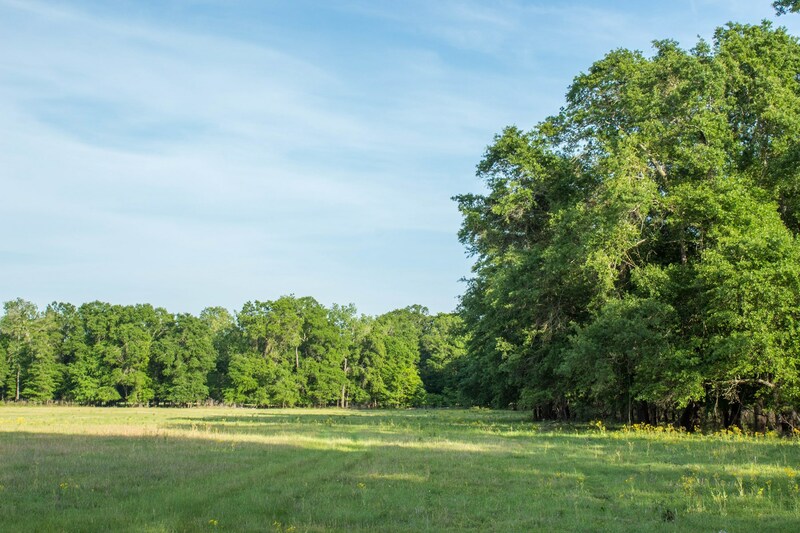 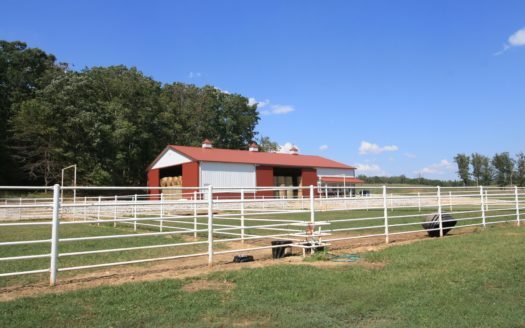 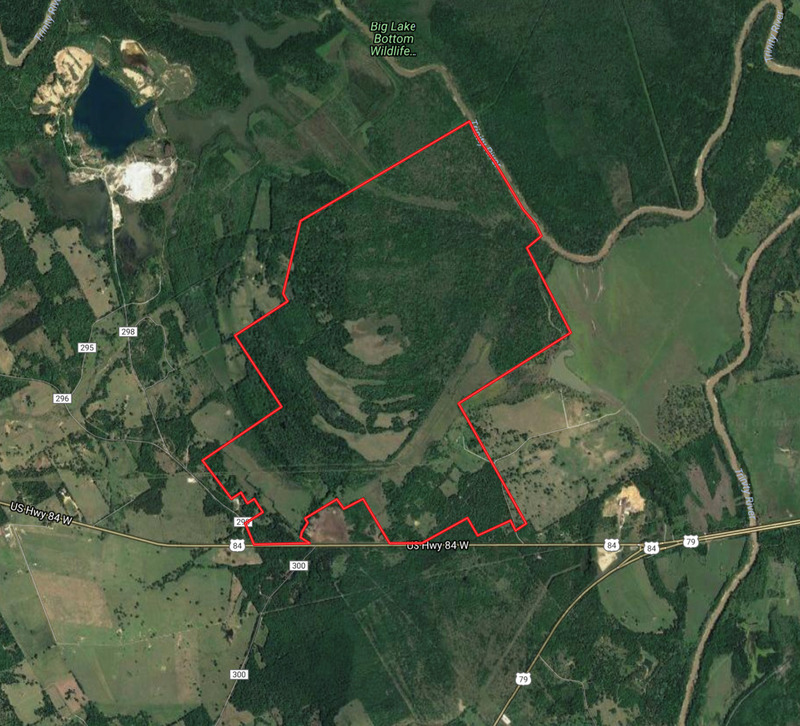 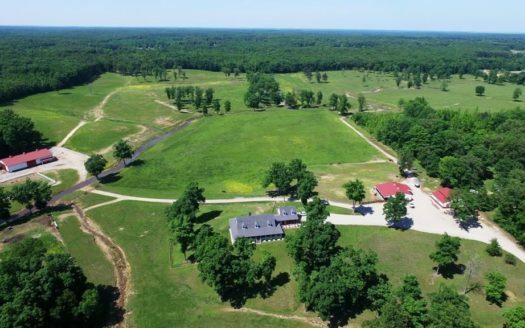 With over 15 deer stands and accompanying feeders, situated along the Trinity River, the open hay pastures, hardwood meadows, dense bottomland and the sparse highland, you are sure to have a hunting ranch like no other. 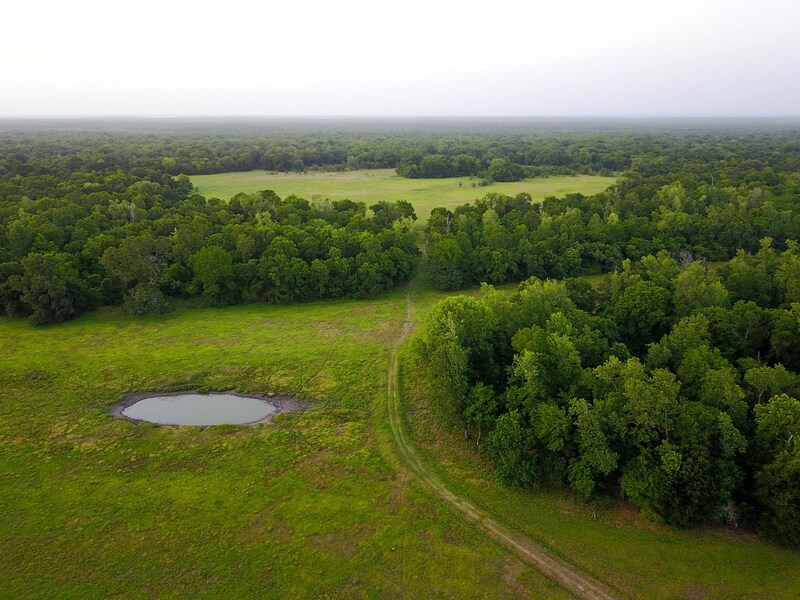 Large winding sloughs riddle the property, as well as border both middle pastures, making for a rare and spectacular duck hunting experience. 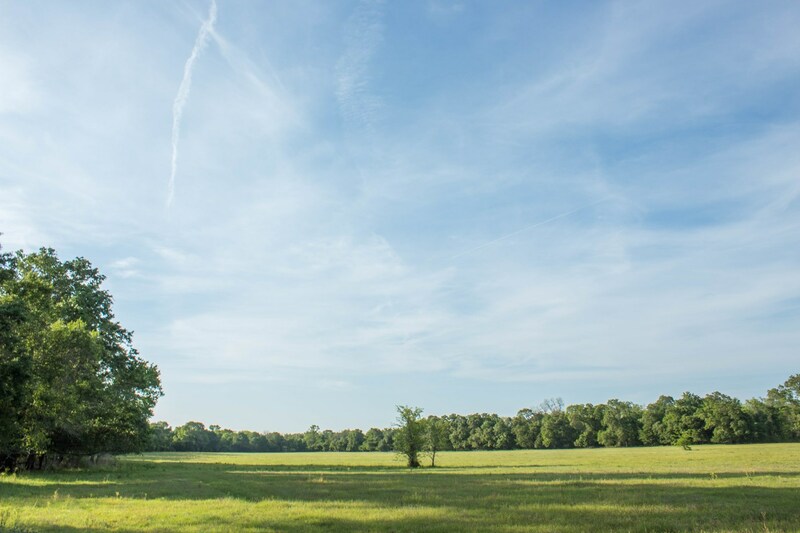 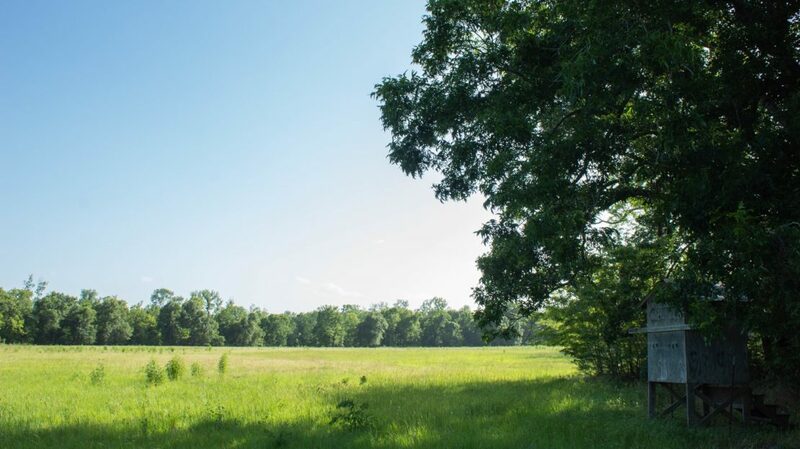 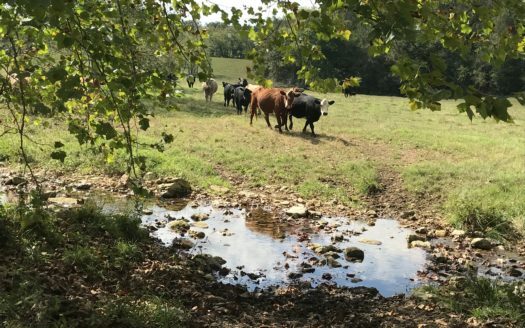 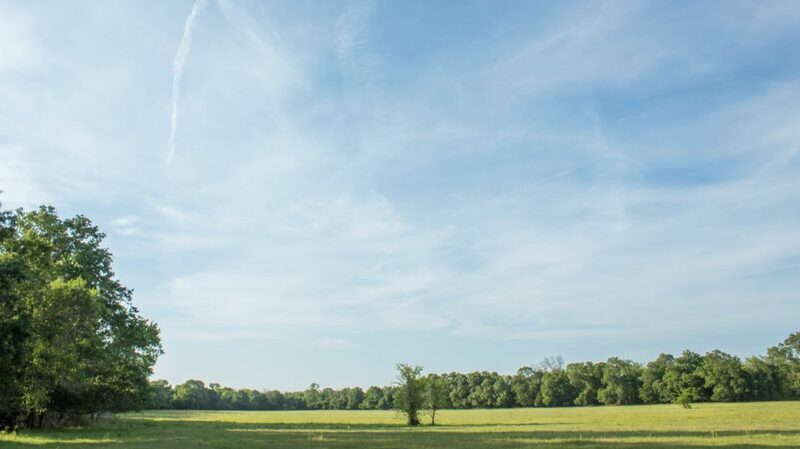 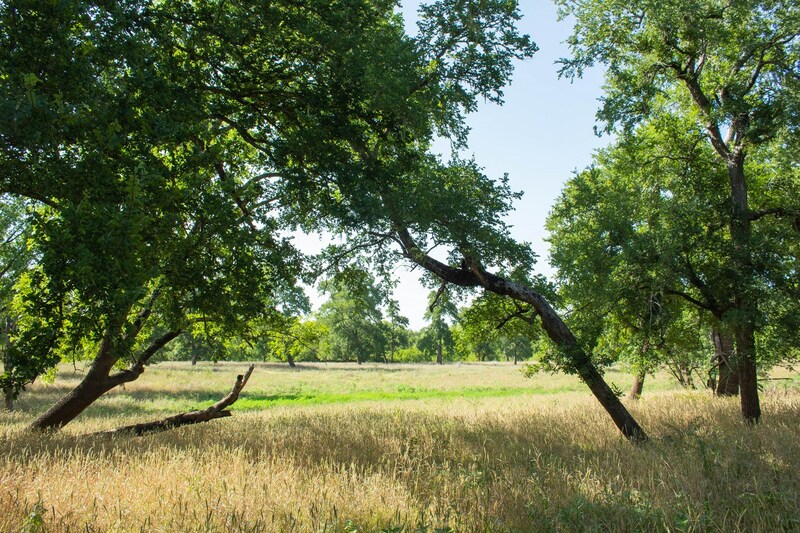 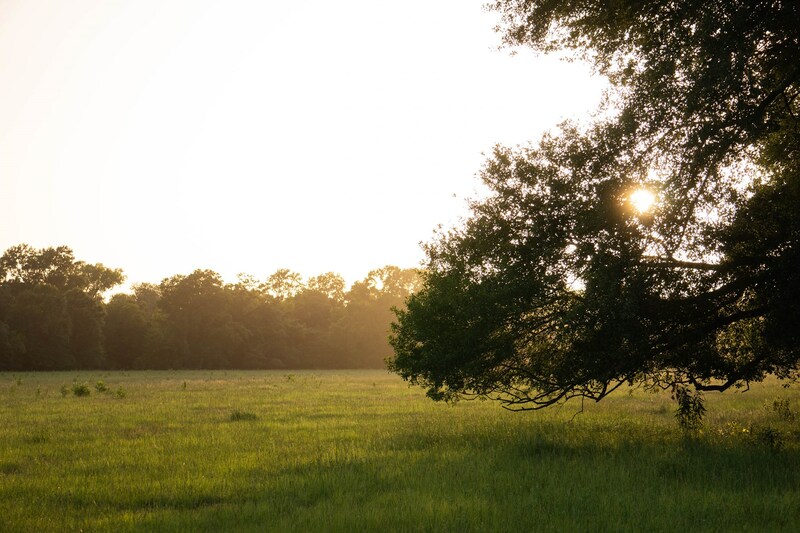 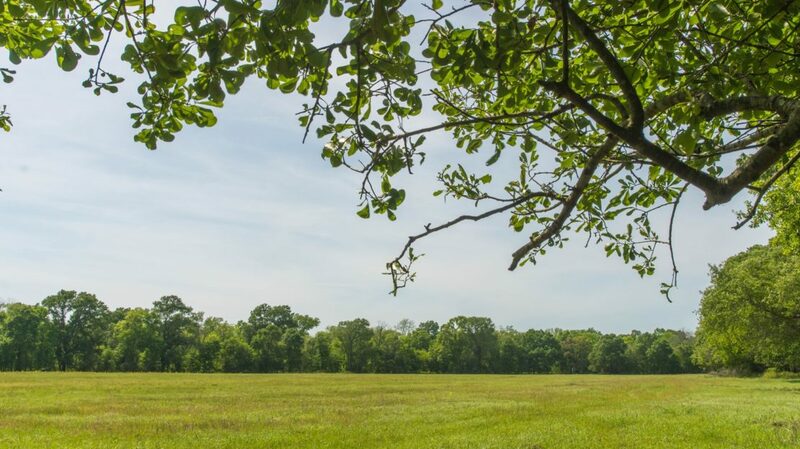 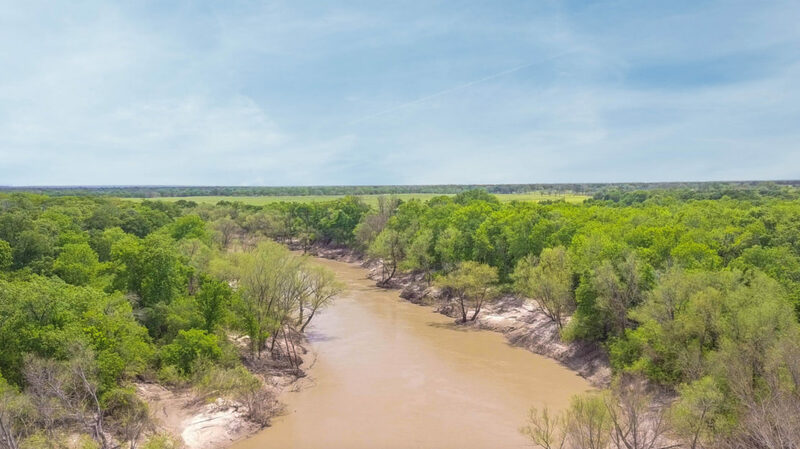 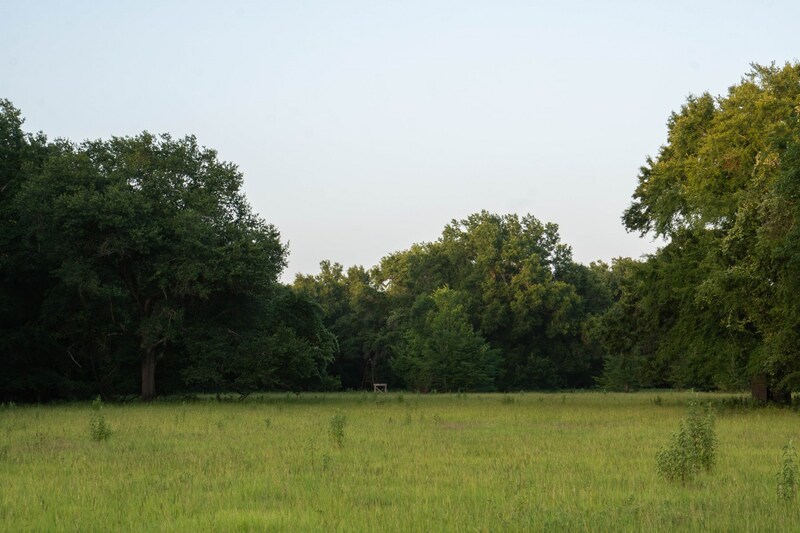 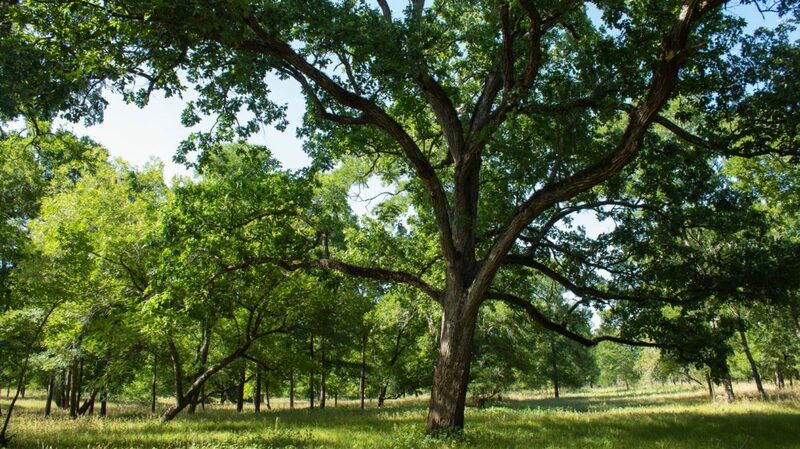 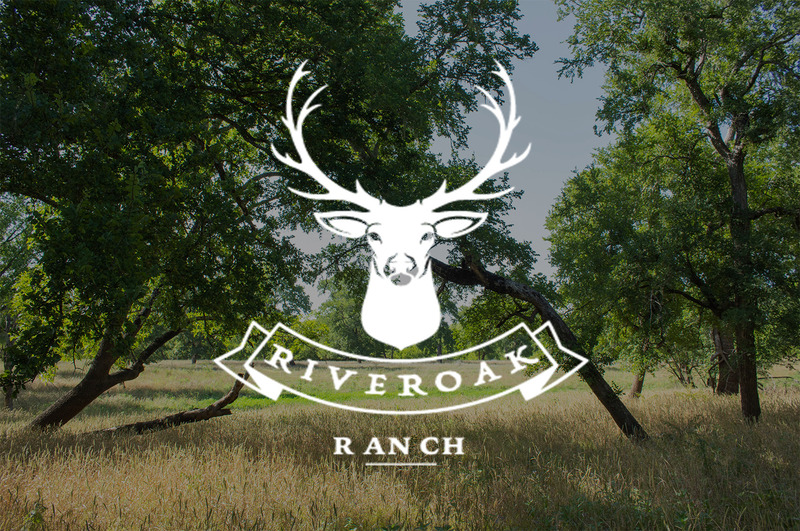 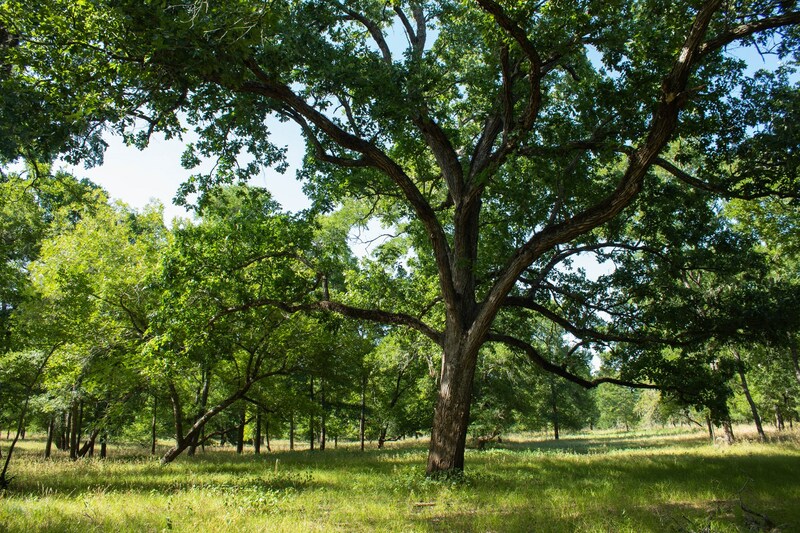 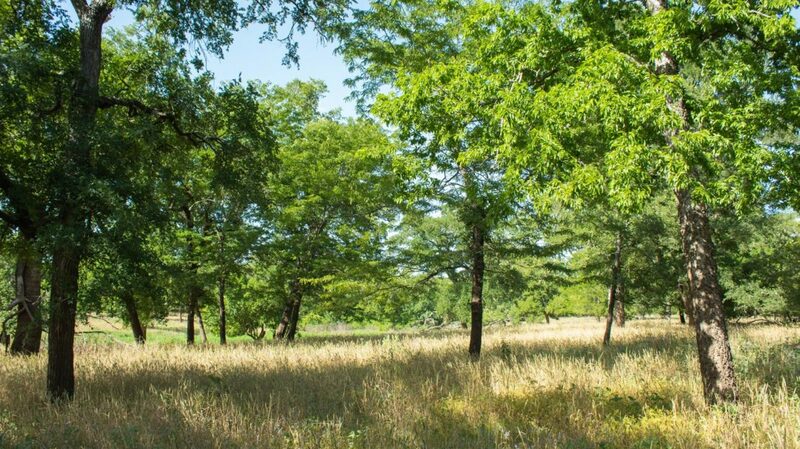 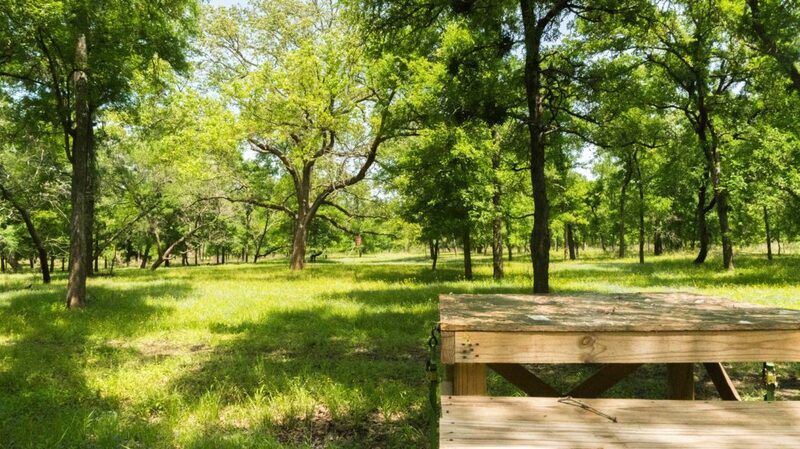 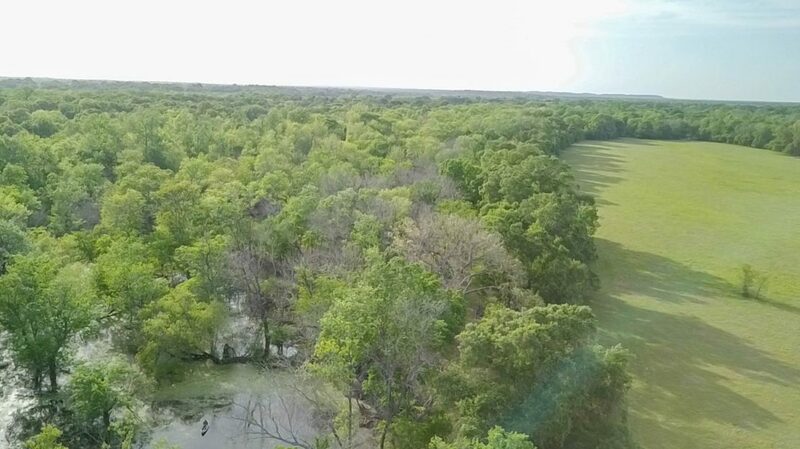 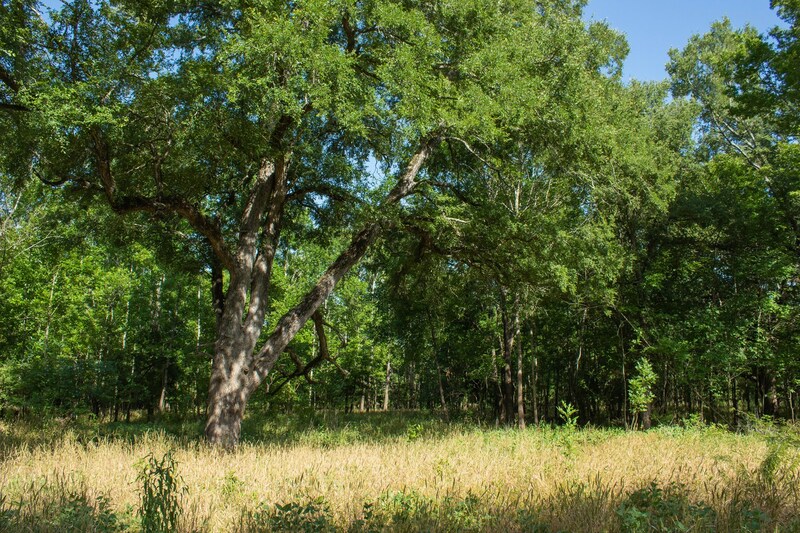 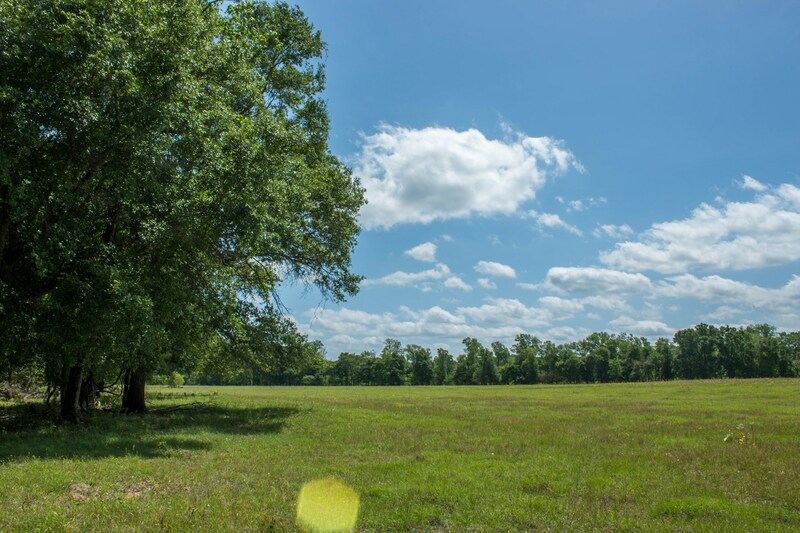 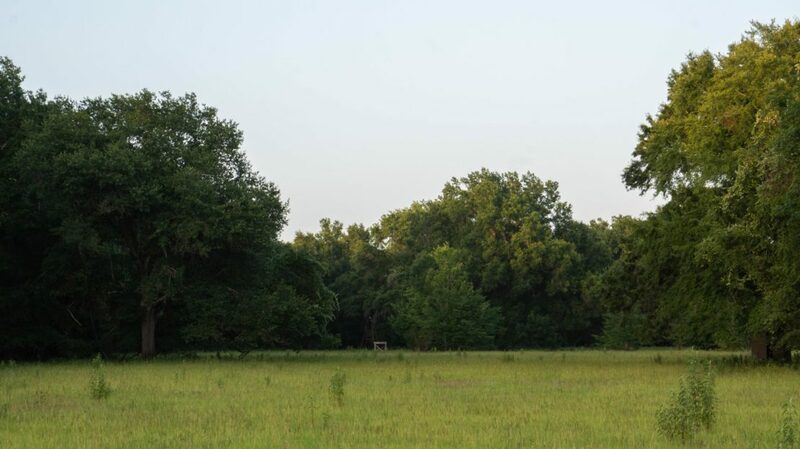 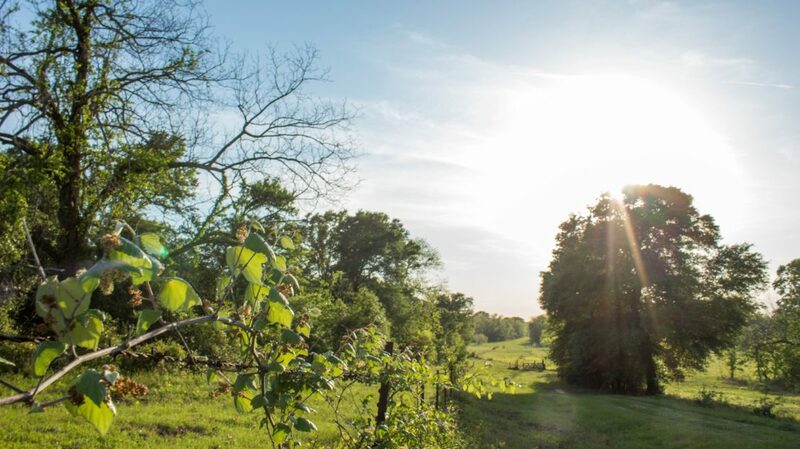 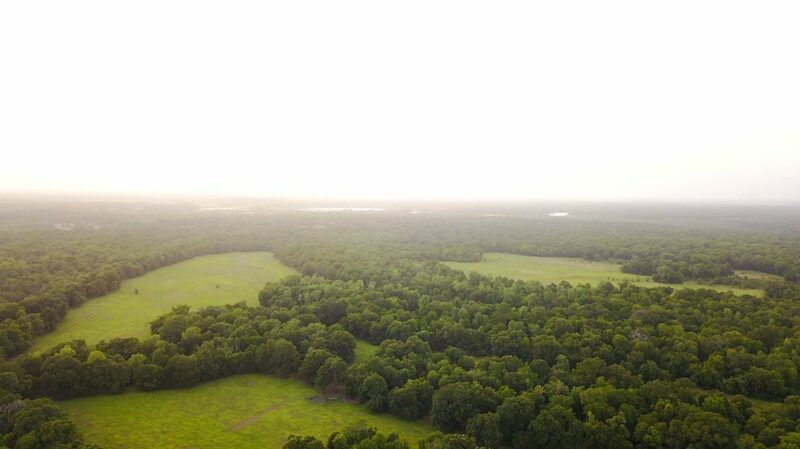 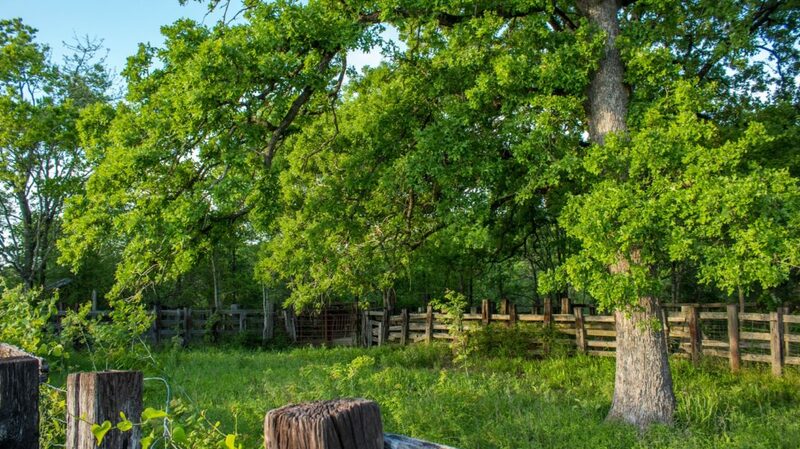 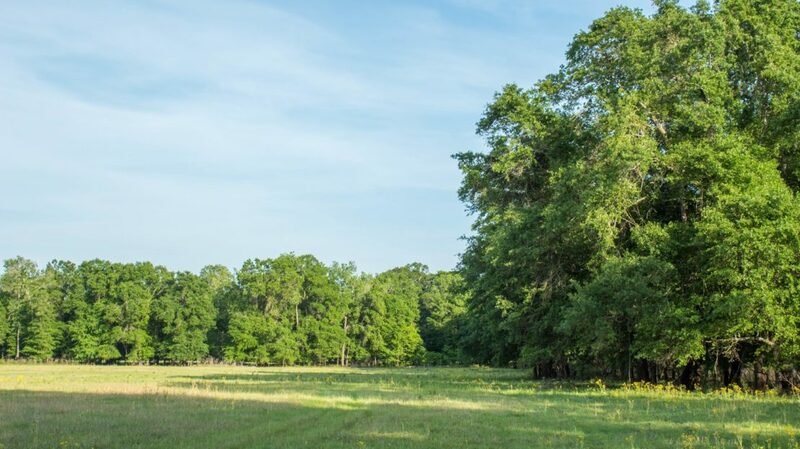 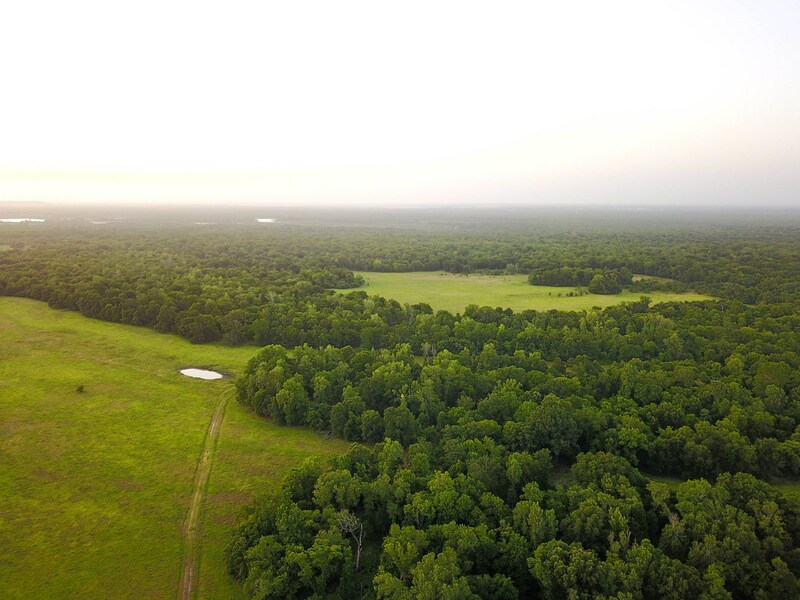 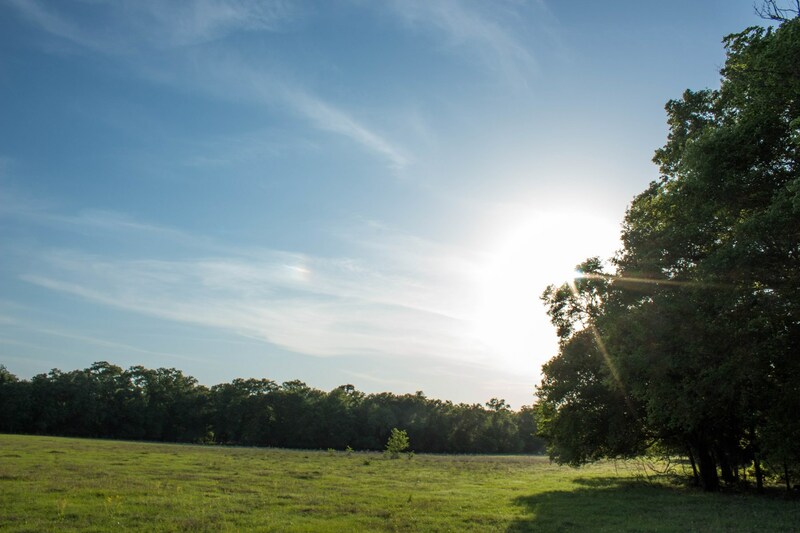 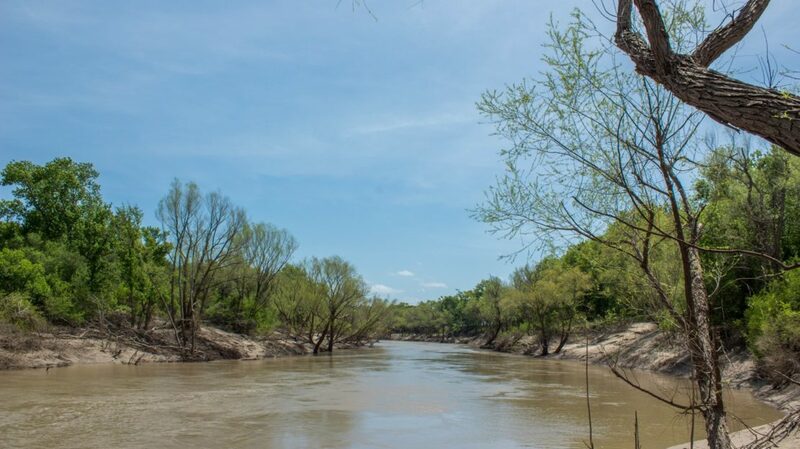 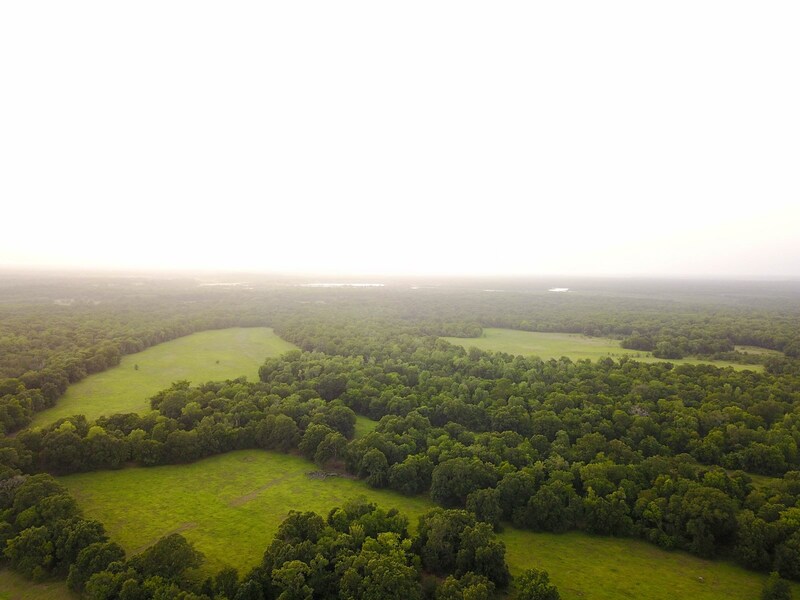 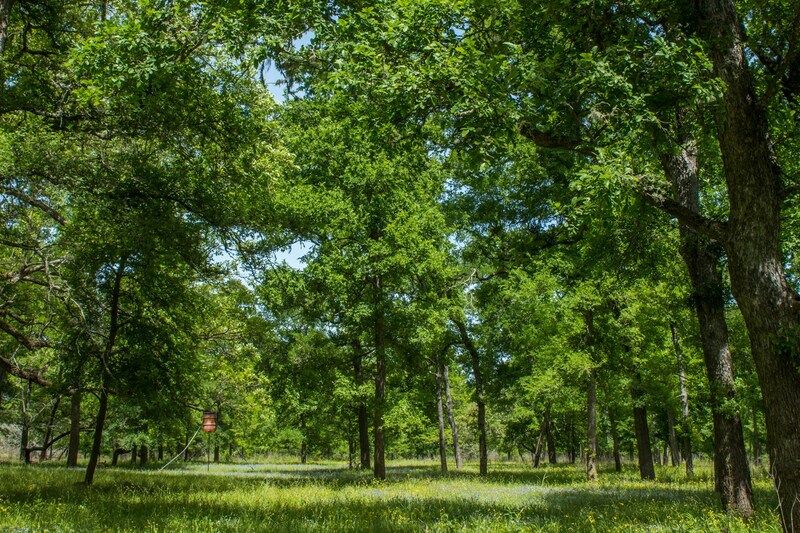 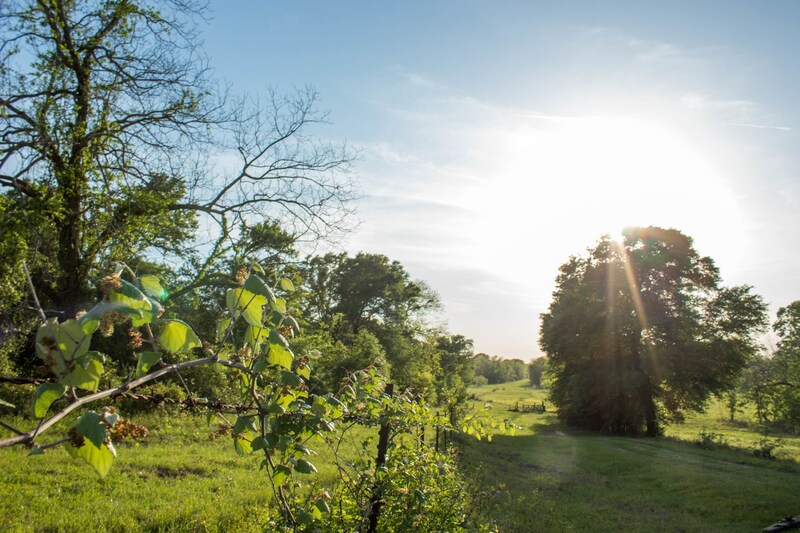 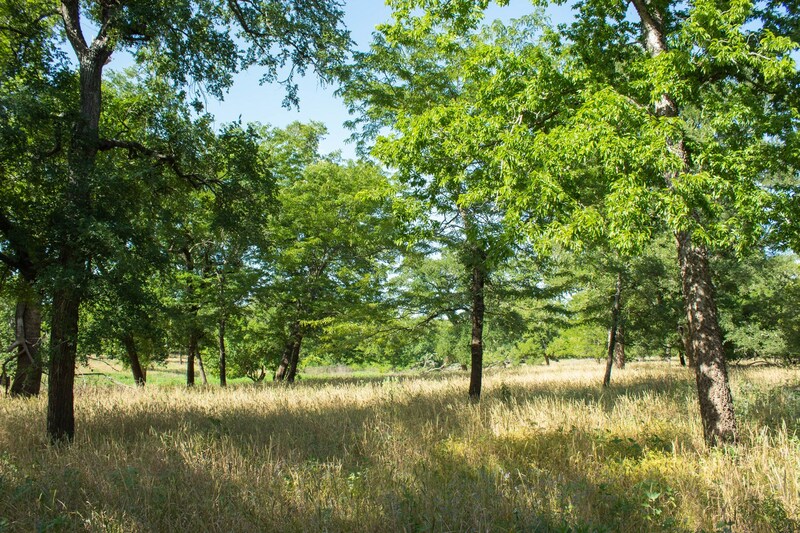 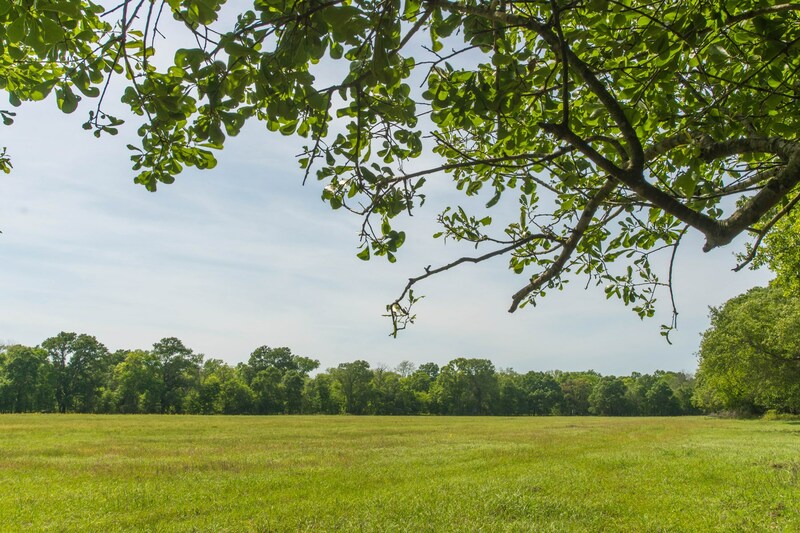 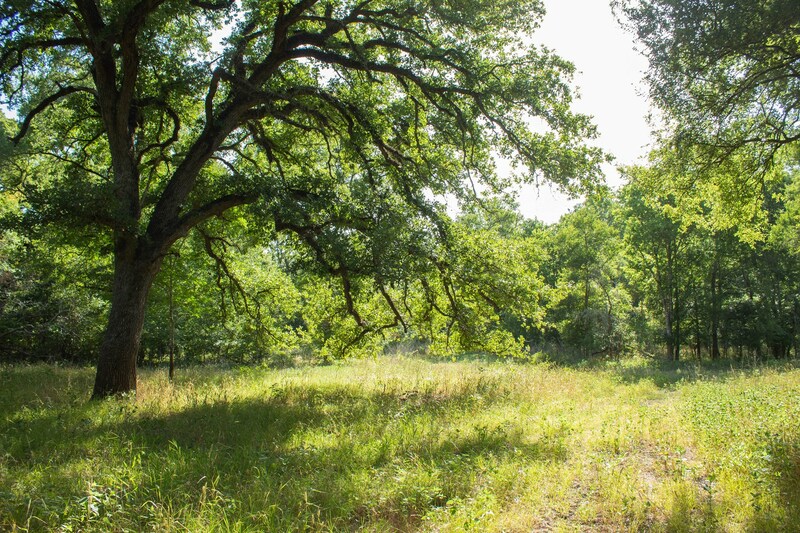 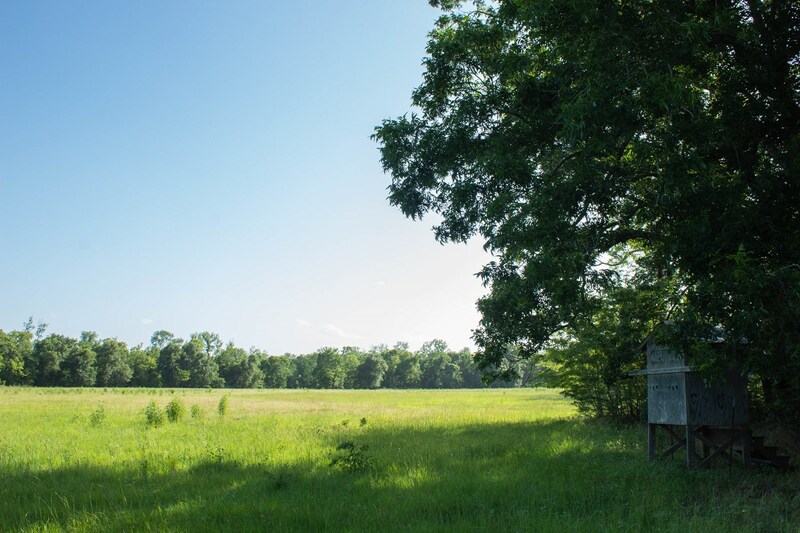 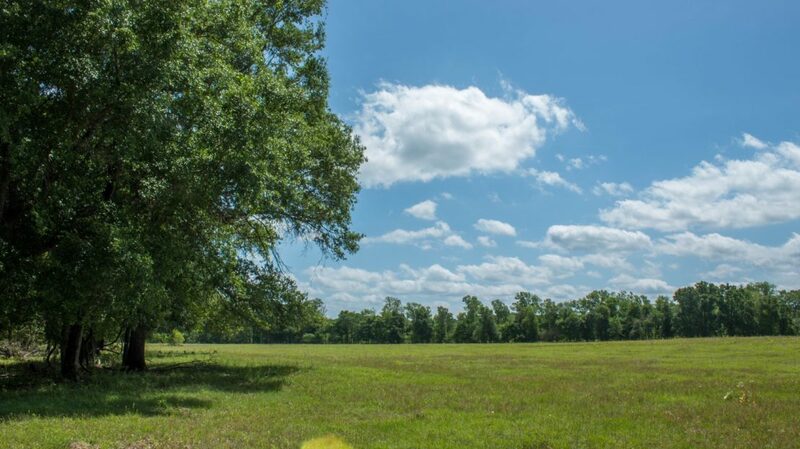 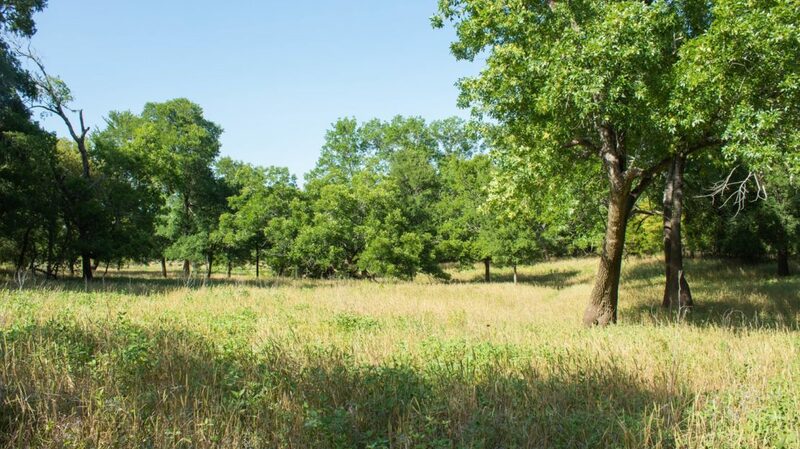 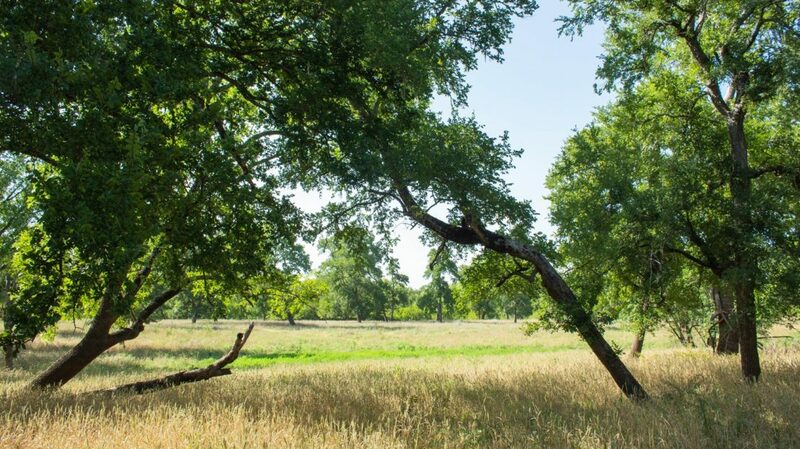 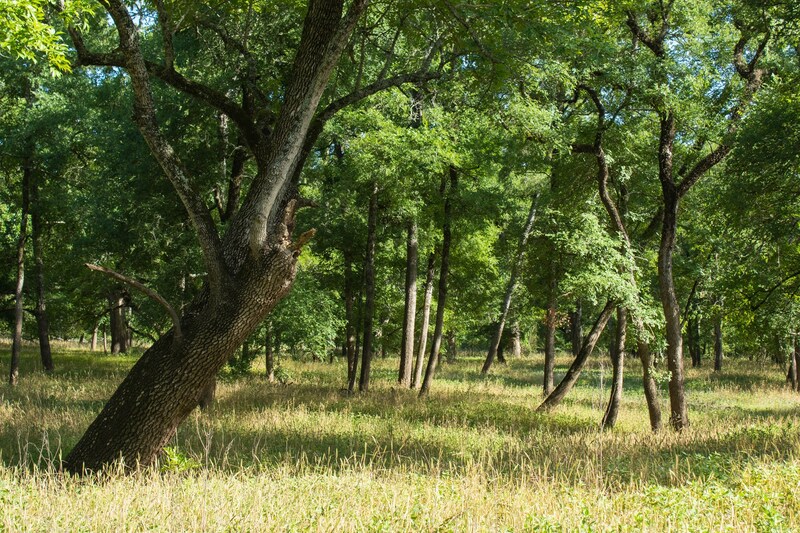 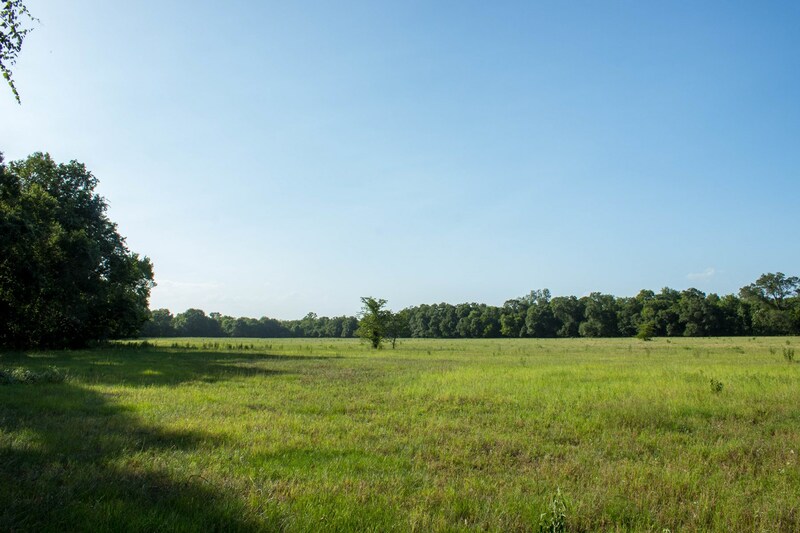 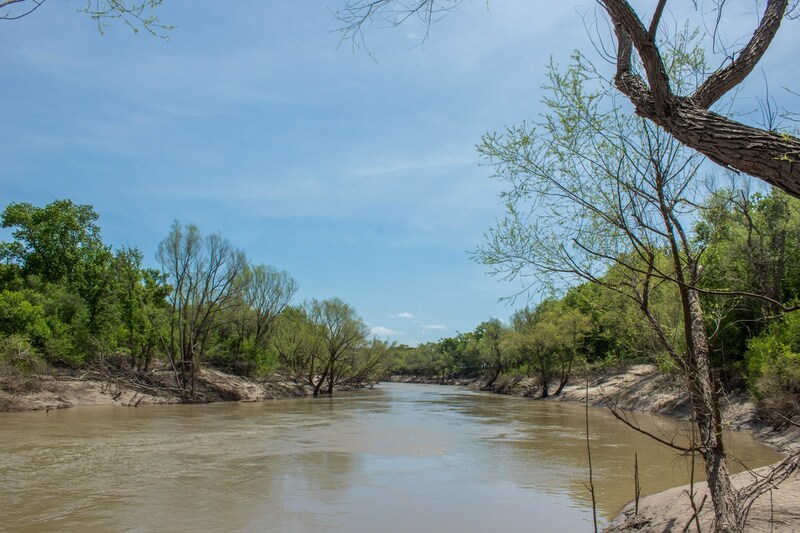 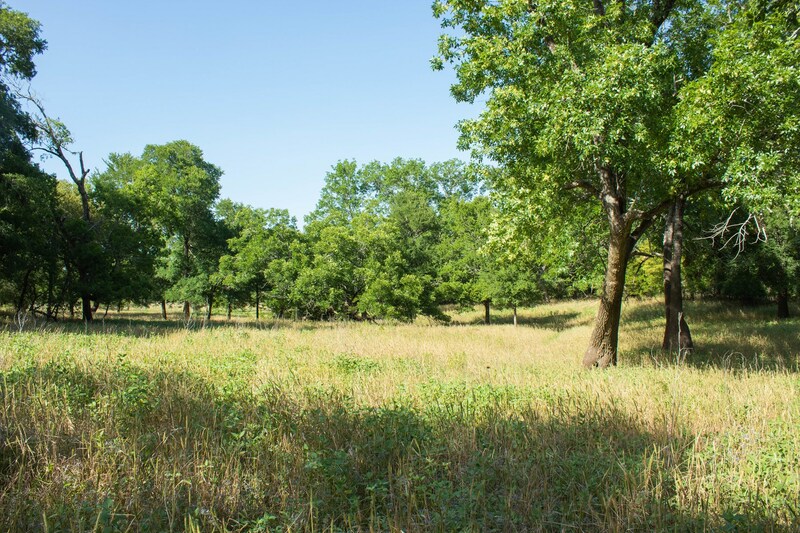 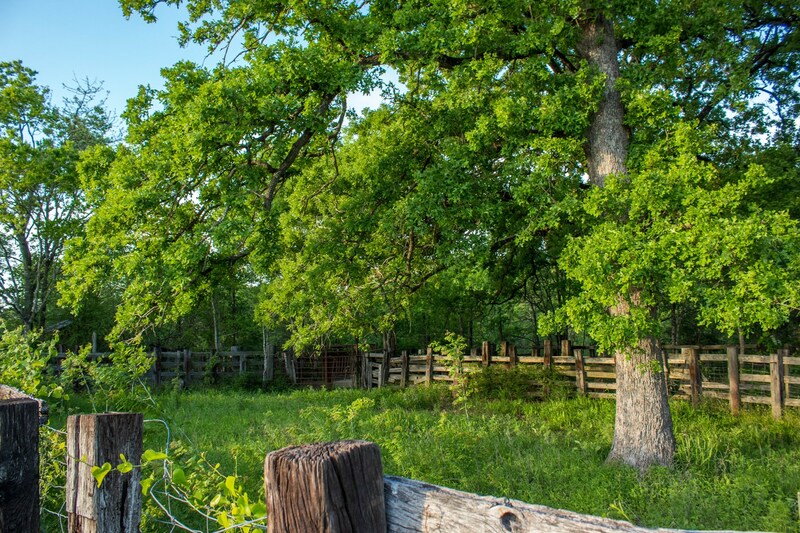 RiverOak Ranch is truly a timeless property, with almost 1 mile of Trinity River frontage, 500+ acres of pristine pastureland and 1300+ of stunning hardwood forest. 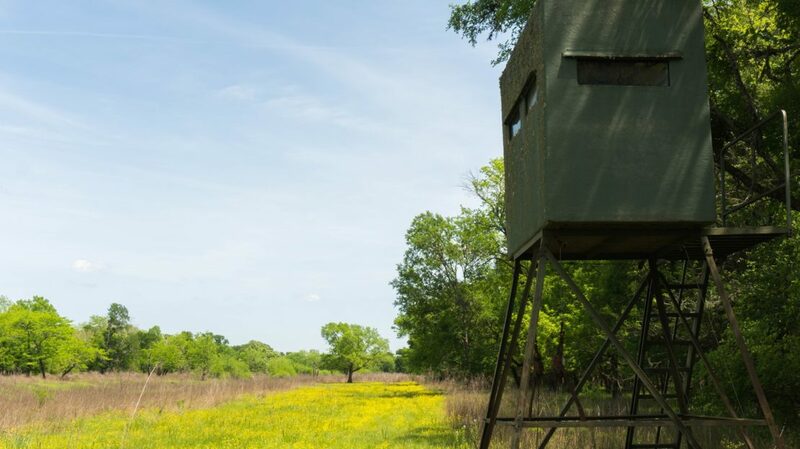 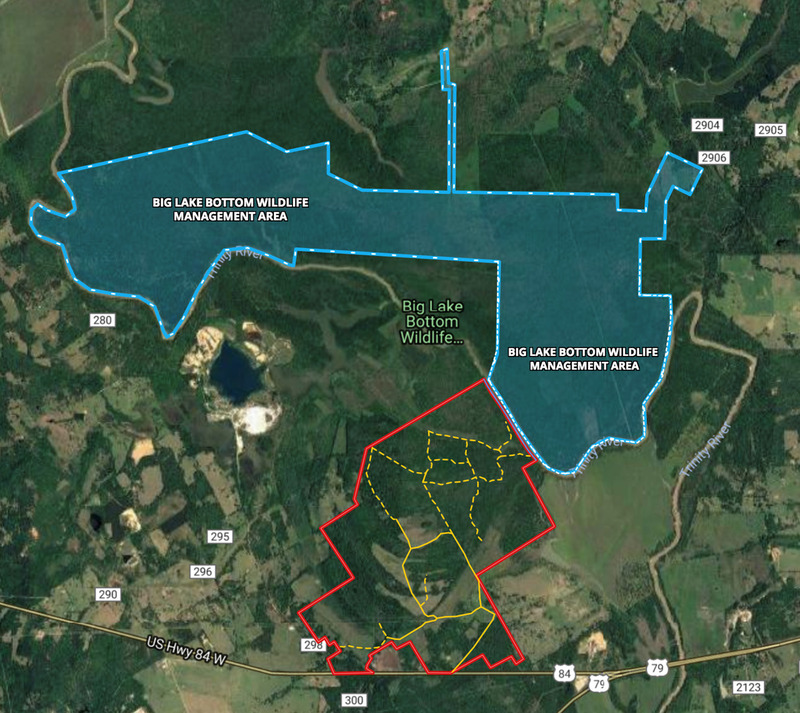 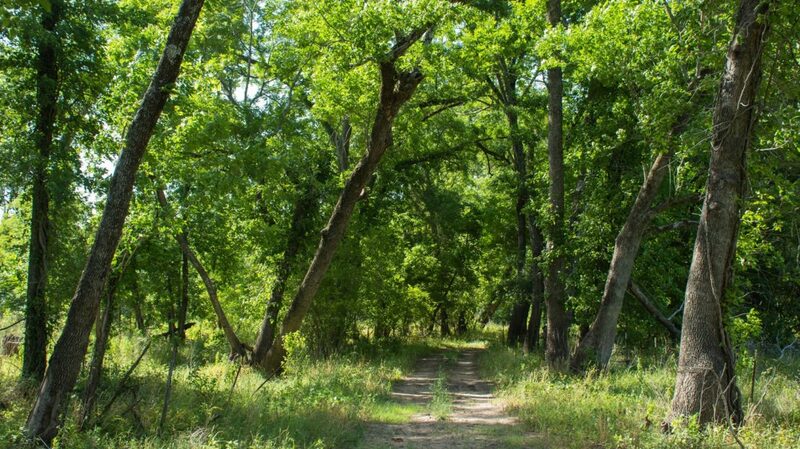 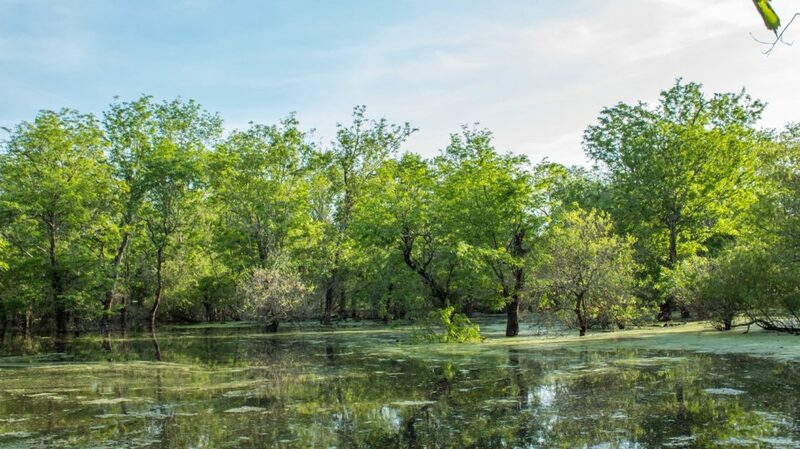 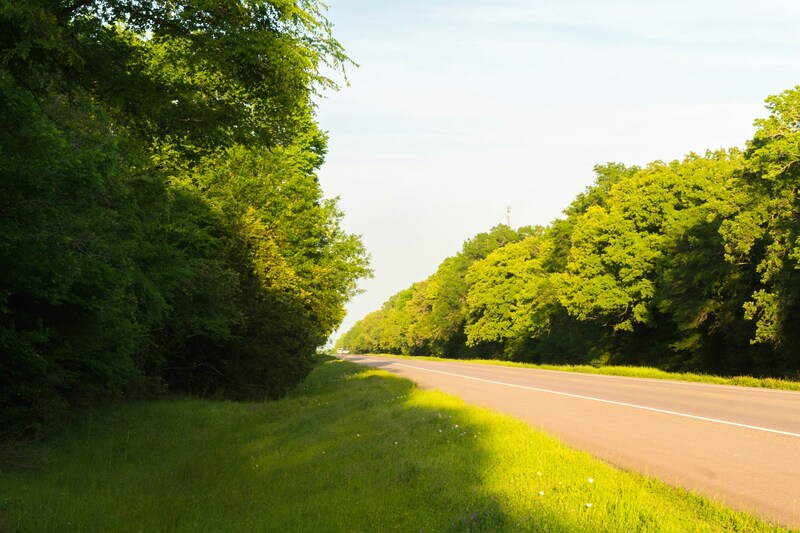 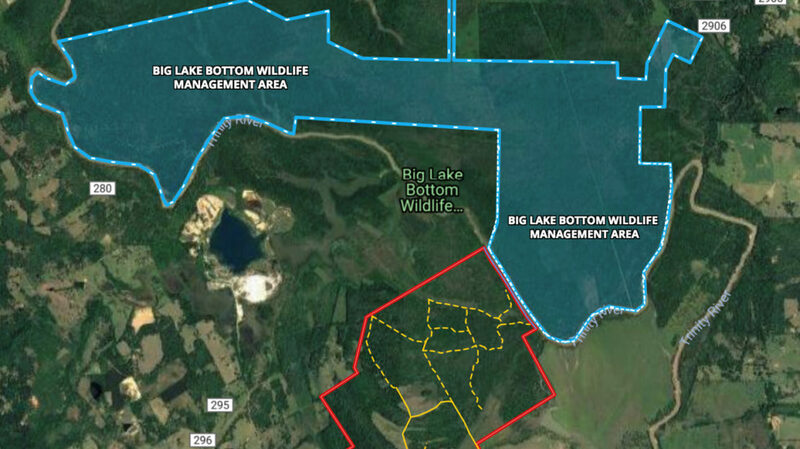 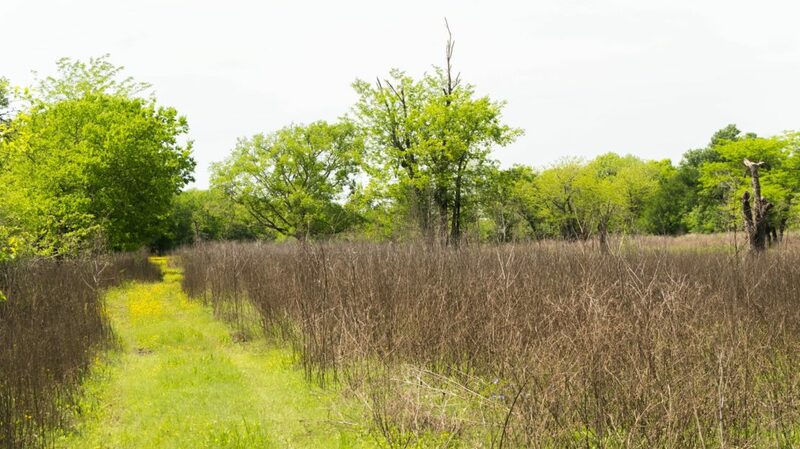 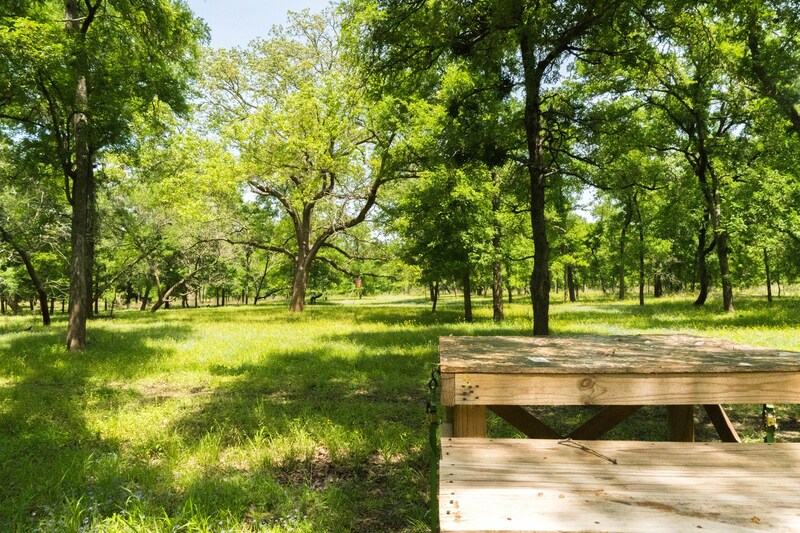 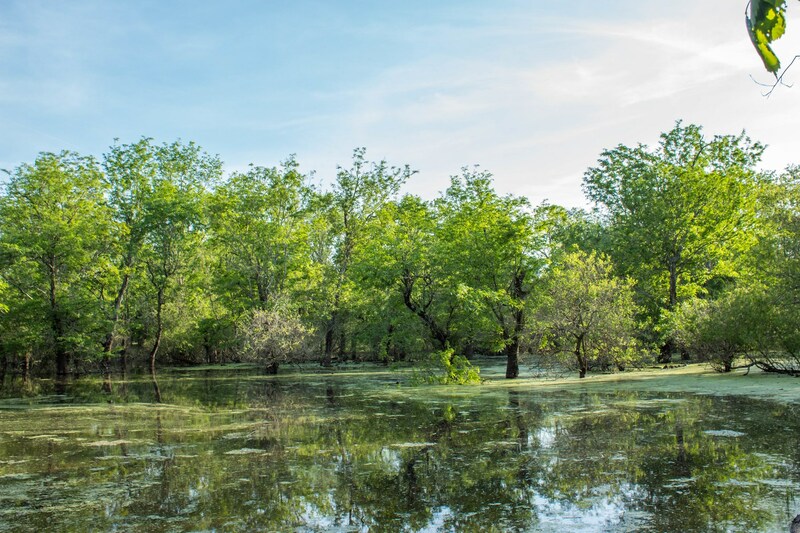 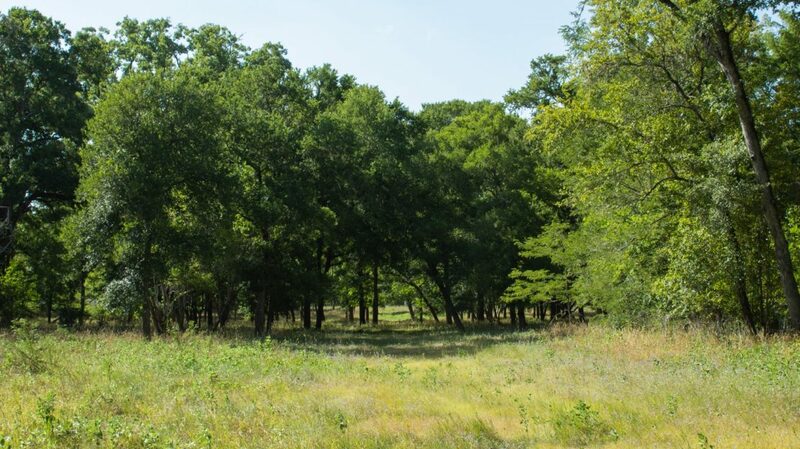 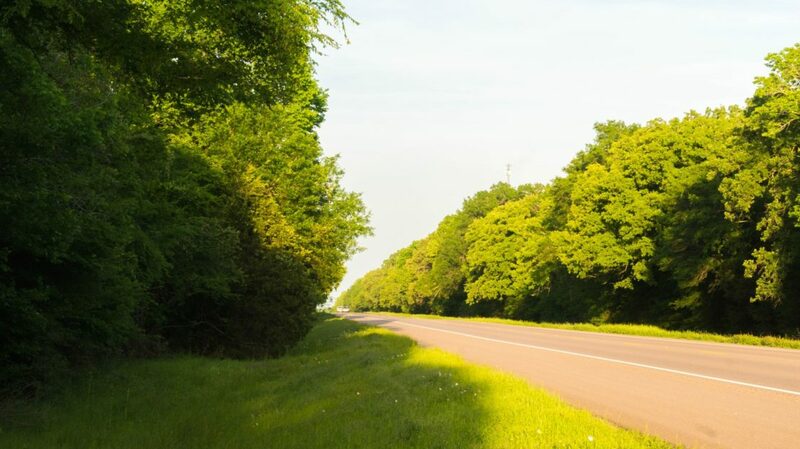 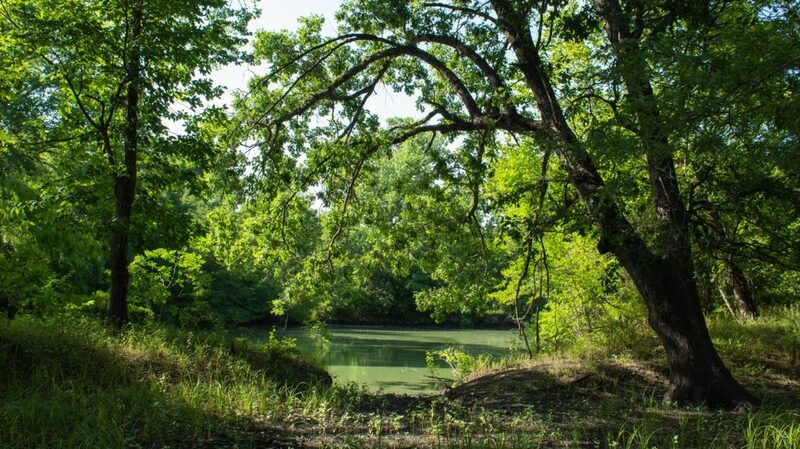 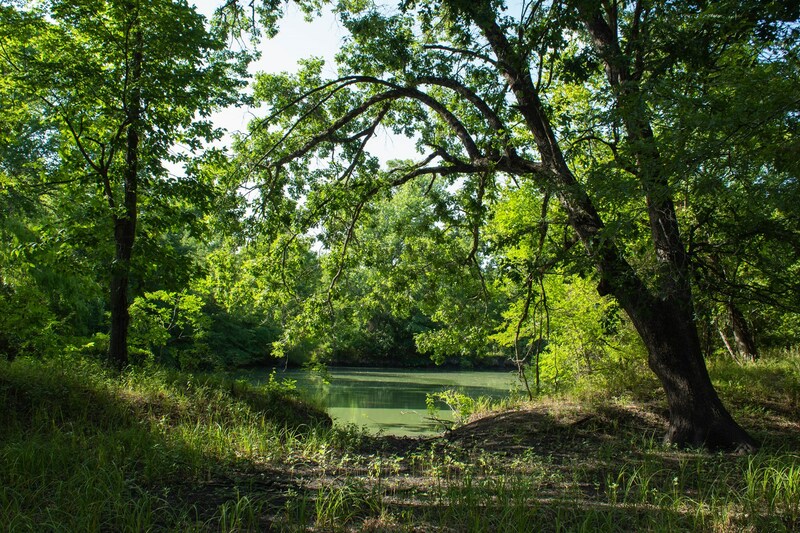 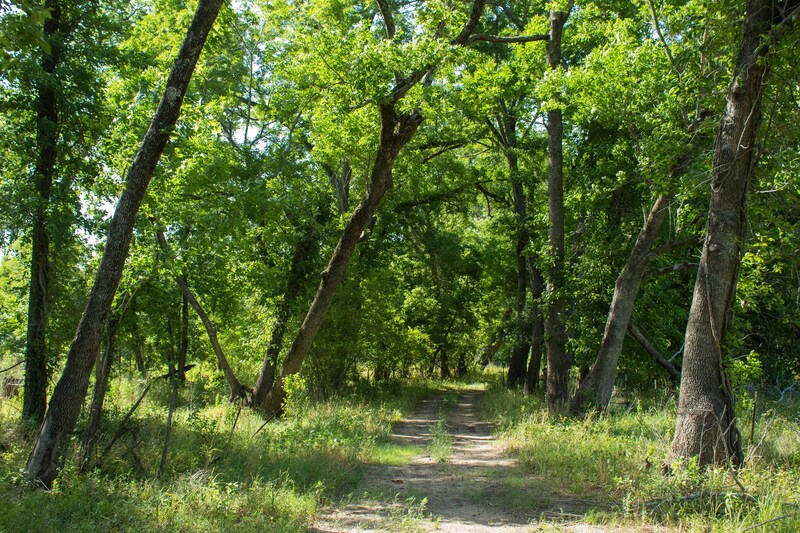 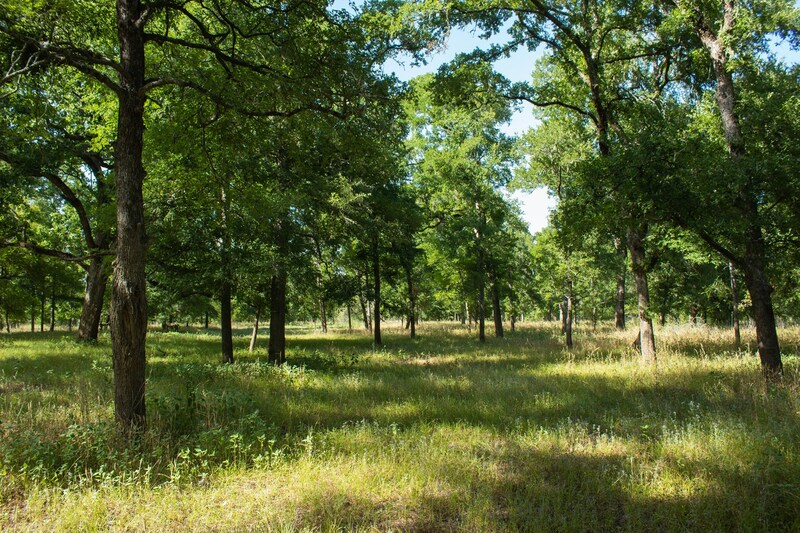 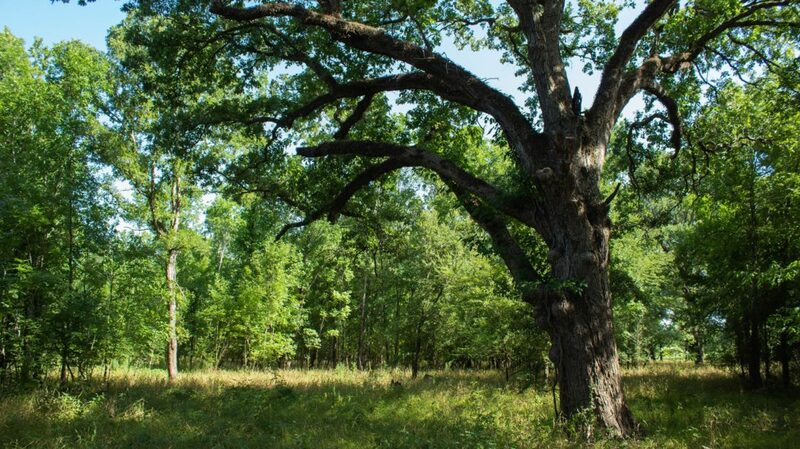 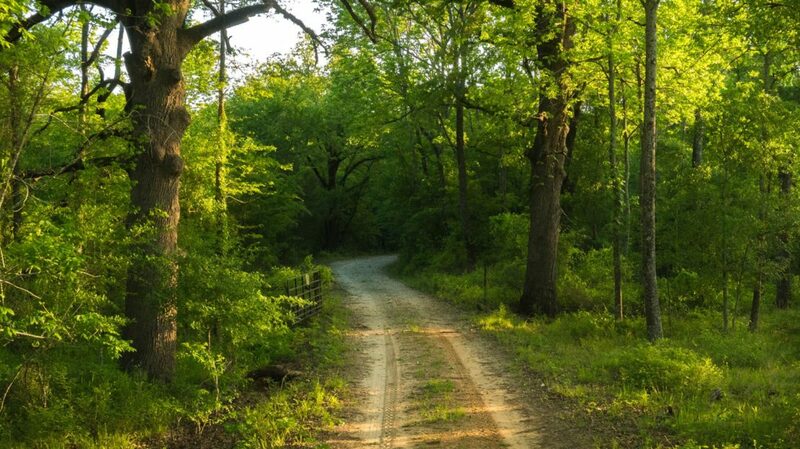 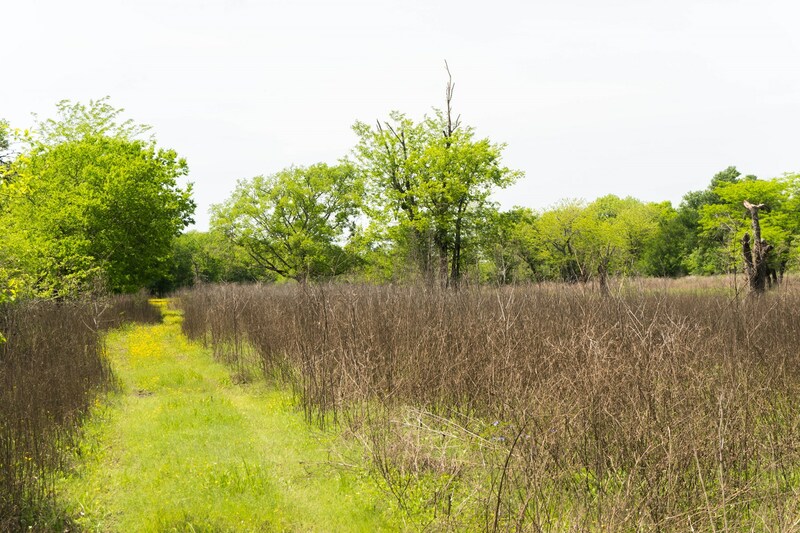 Located only 15 minutes from Palestine and under 2 hours from Dallas, RiverOak Ranch is conveniently accessible, while also remaining ideally secluded by being directly south of the Big Lake Bottom Wildlife Management Area. 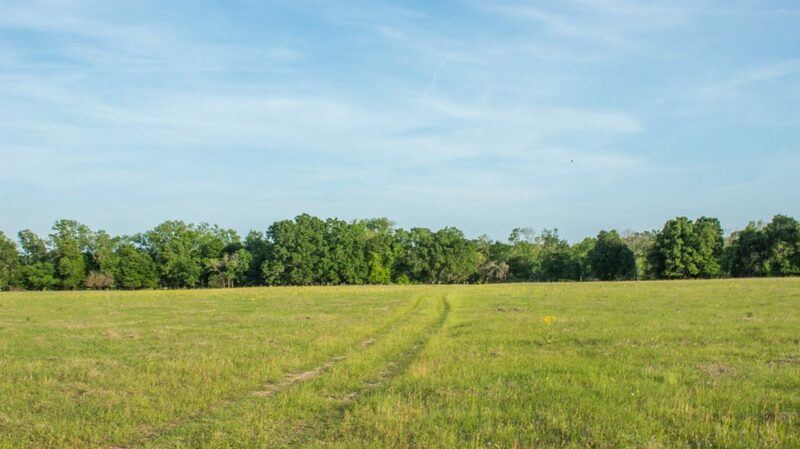 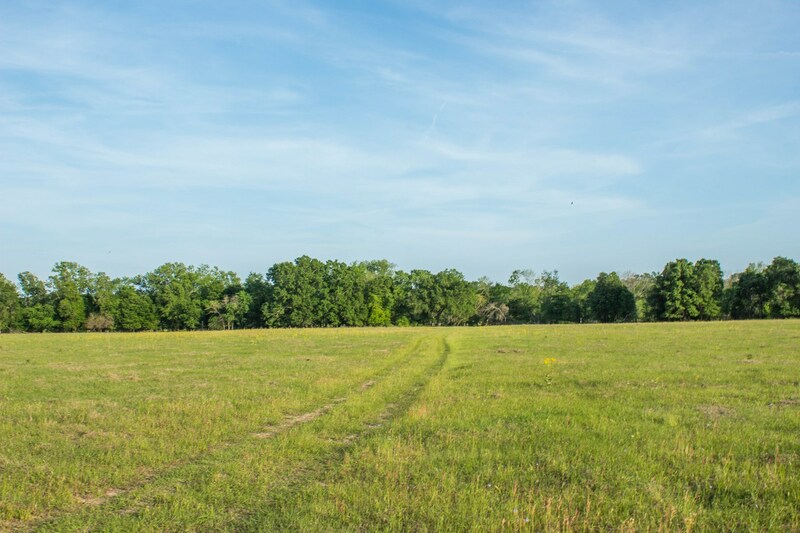 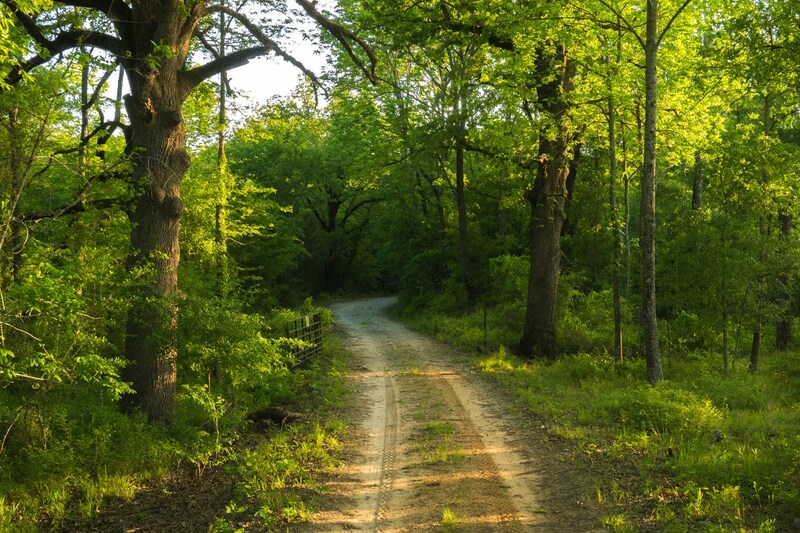 With a great main campsite with full utilities, white rock road leading into the property, HWY 84 Frontage, and an excellent system of trails and roads on the property, RiverOak Ranch is primed to provide the perfect opportunity to own a ranch that is genuinely unlike any other.